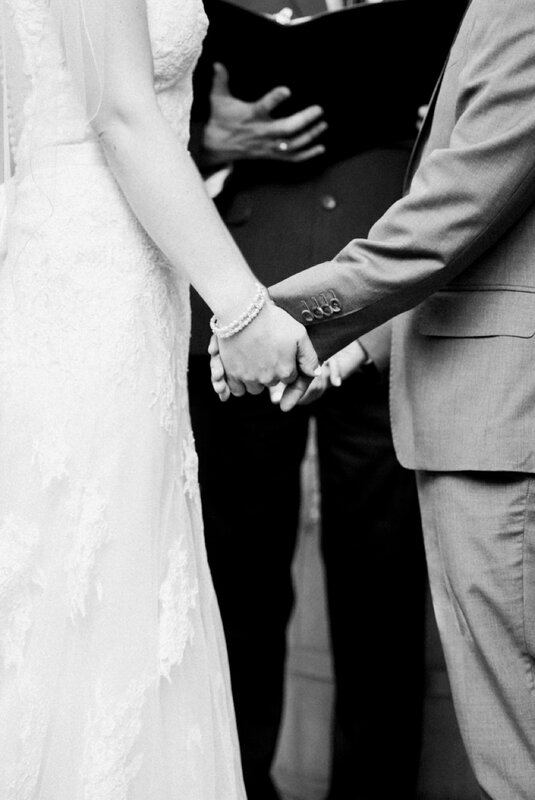 When two people come together in the promise of forever, it's beautiful. 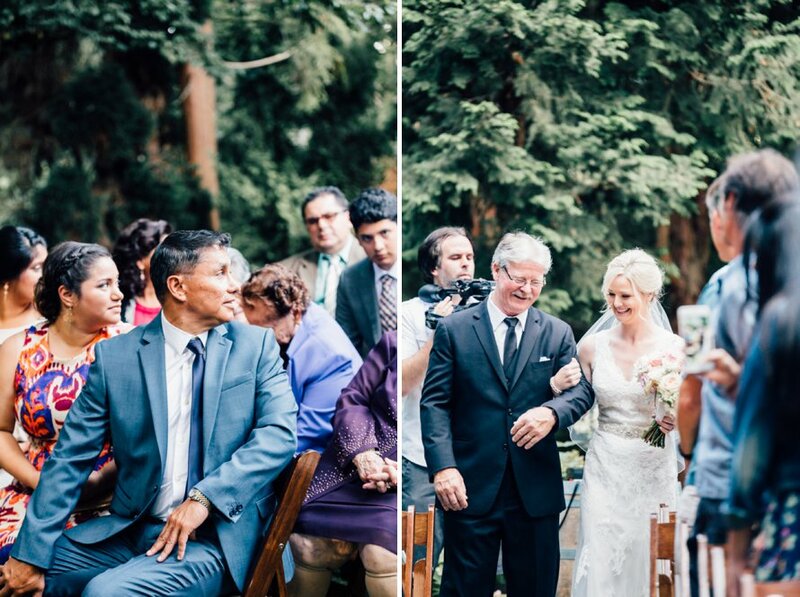 And when two cultures come together, it's even more so! 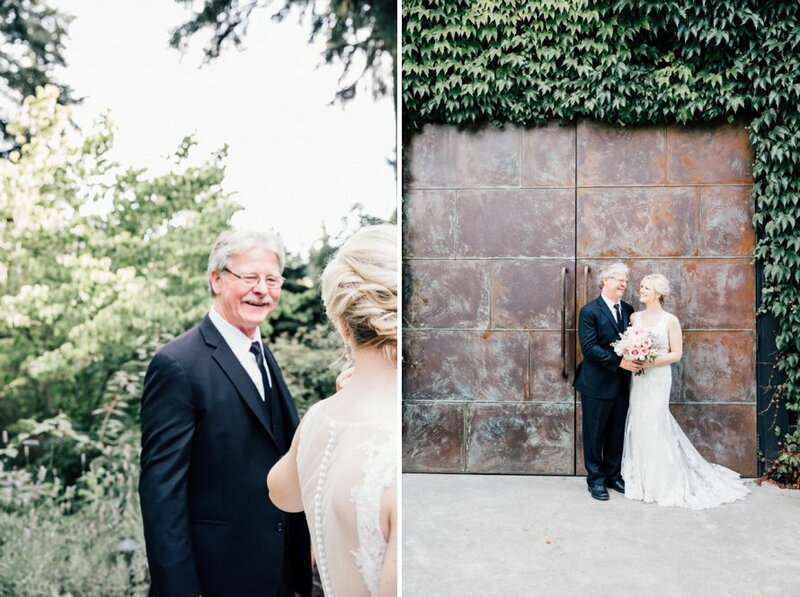 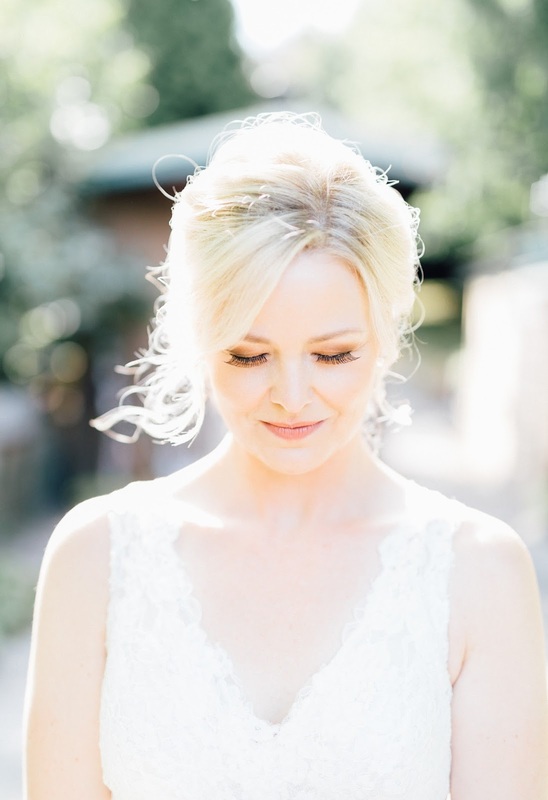 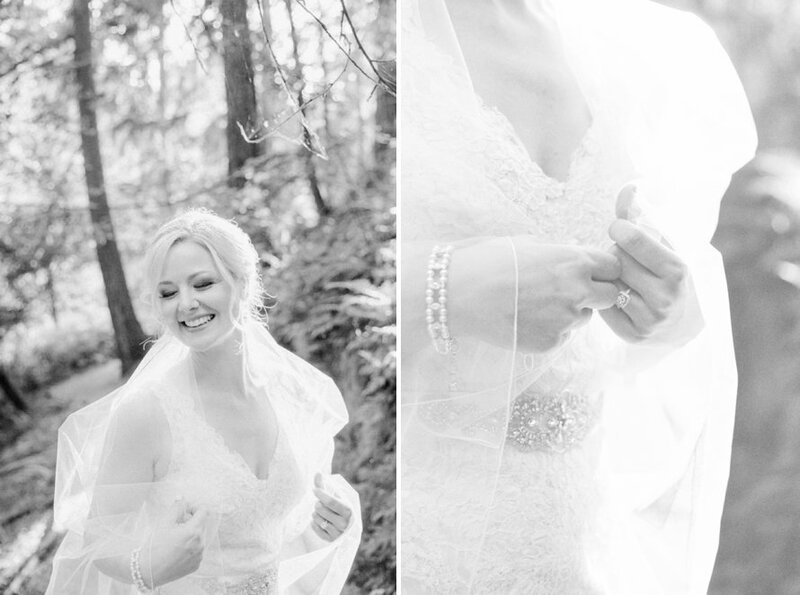 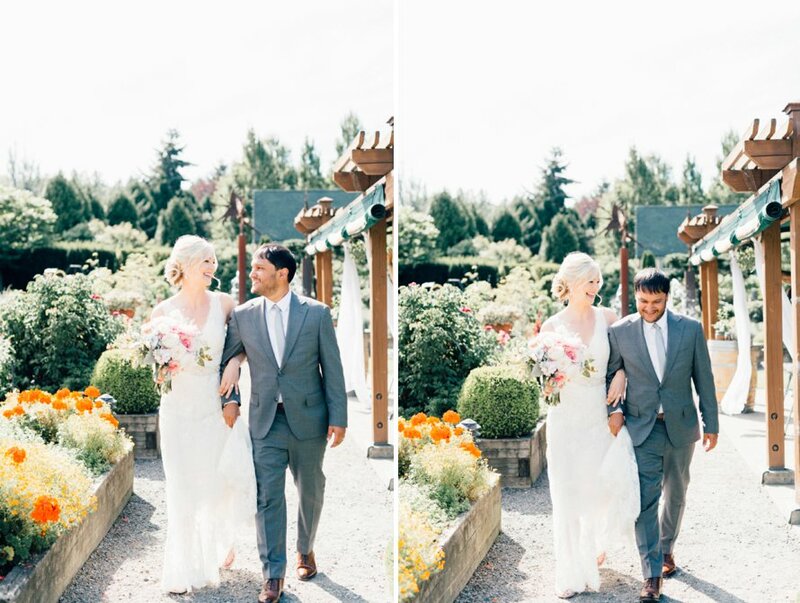 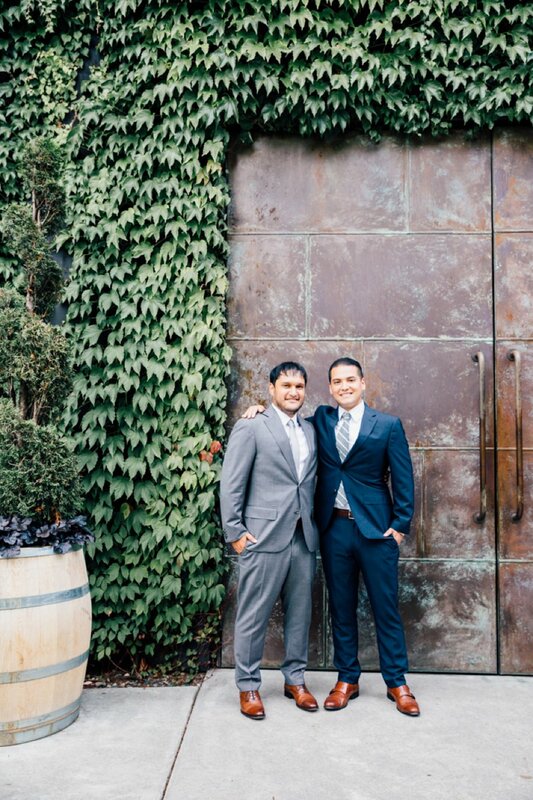 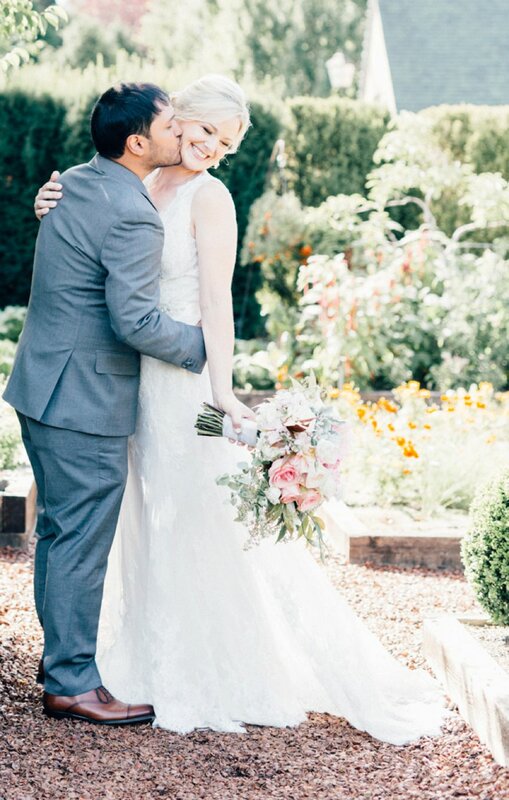 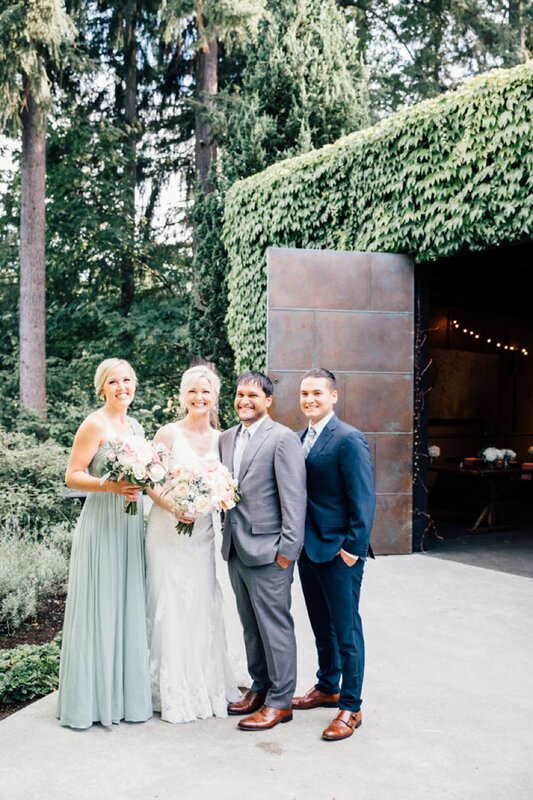 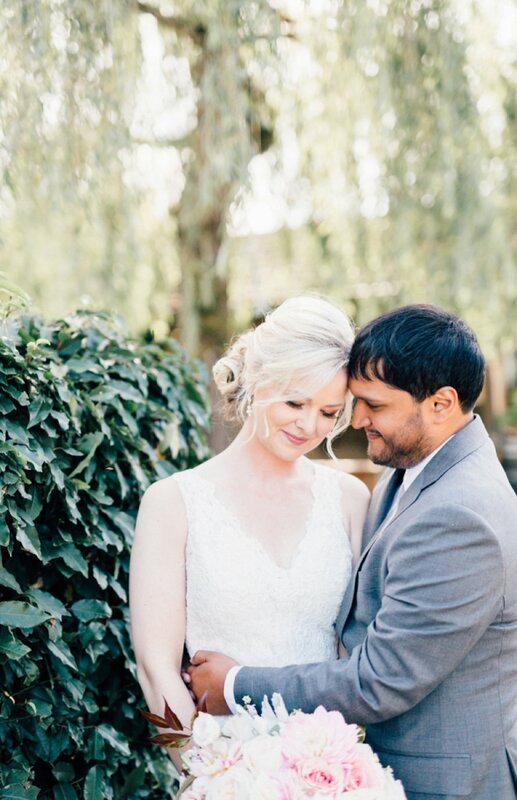 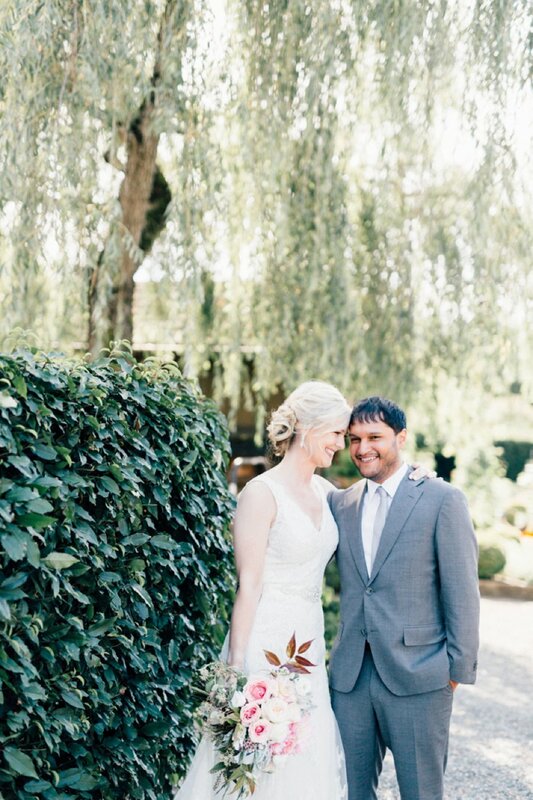 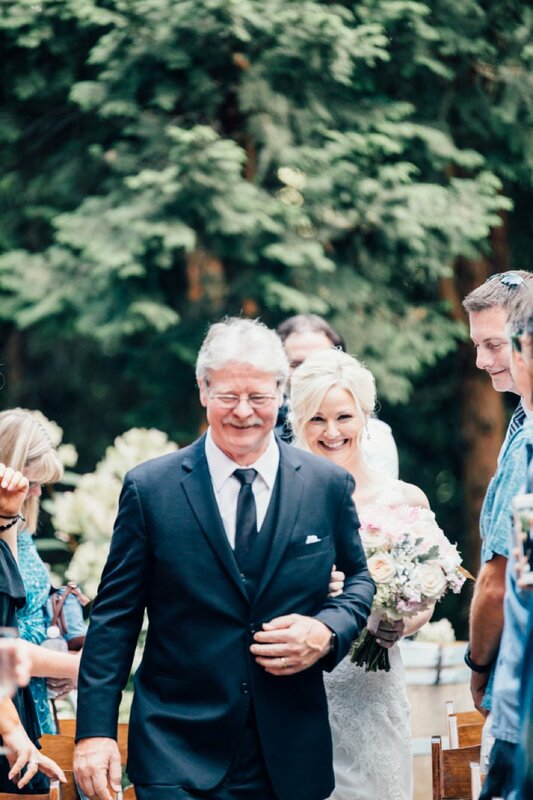 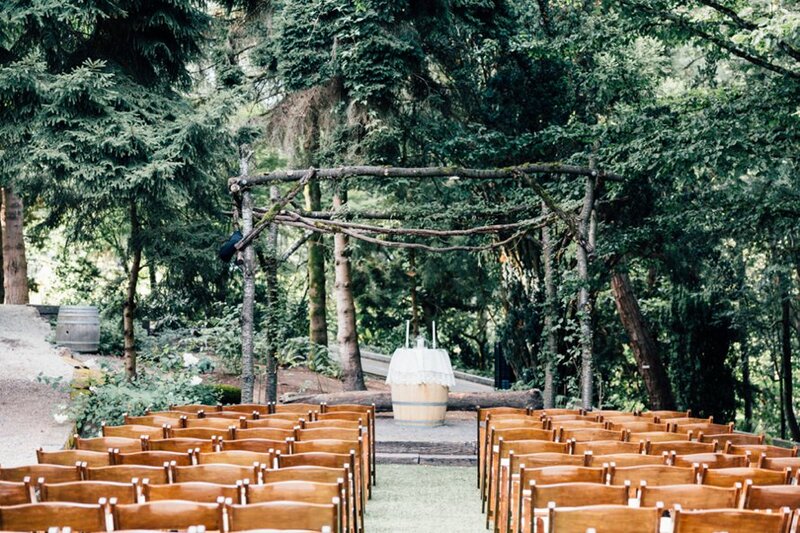 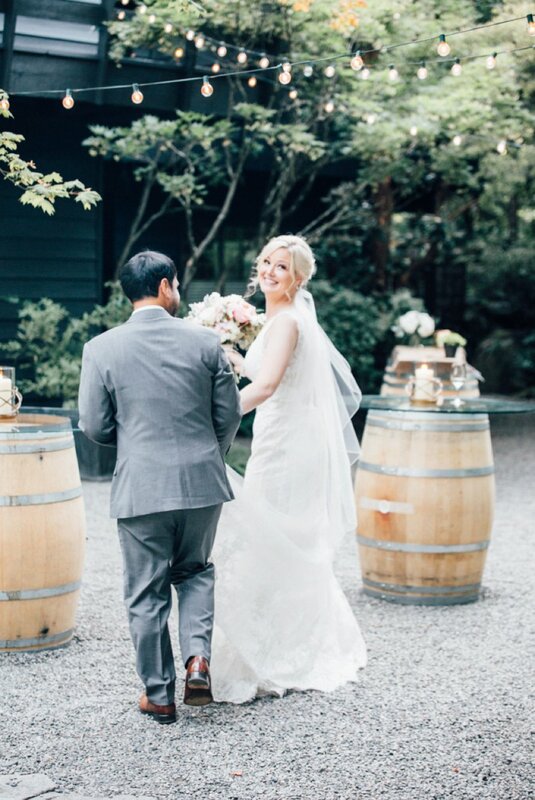 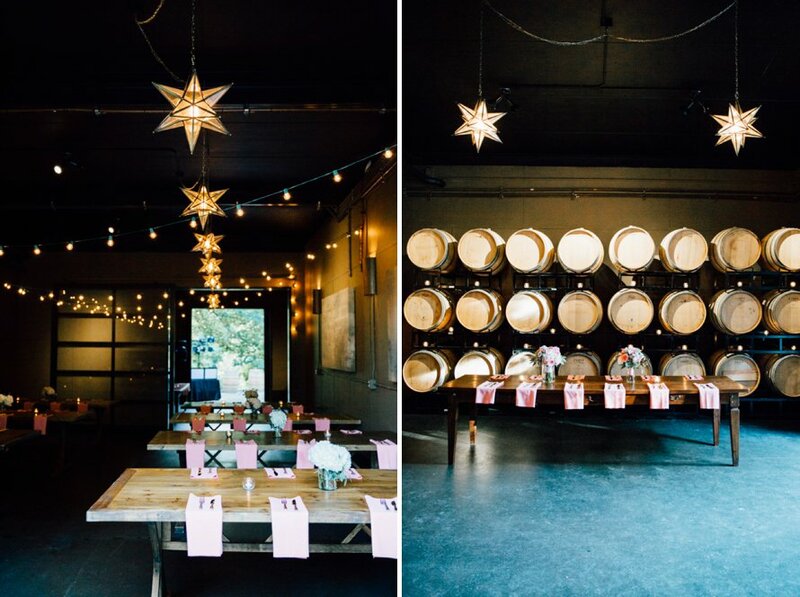 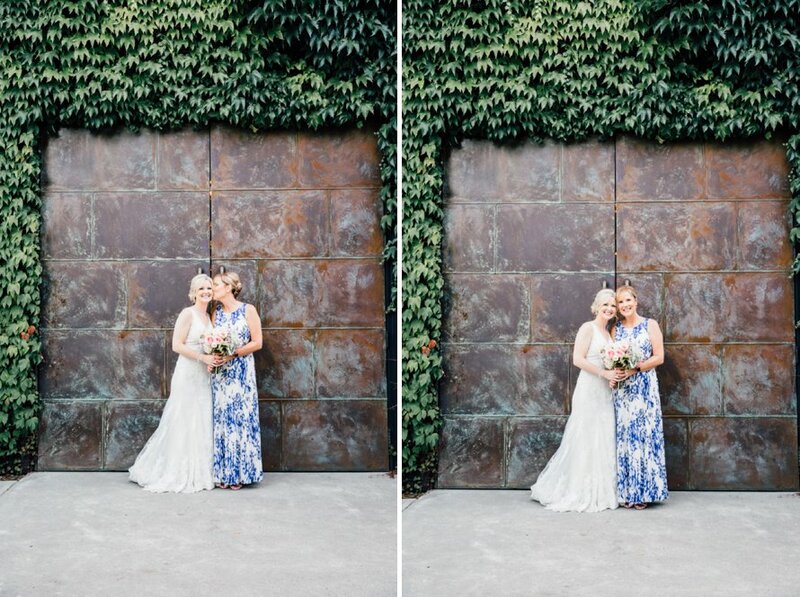 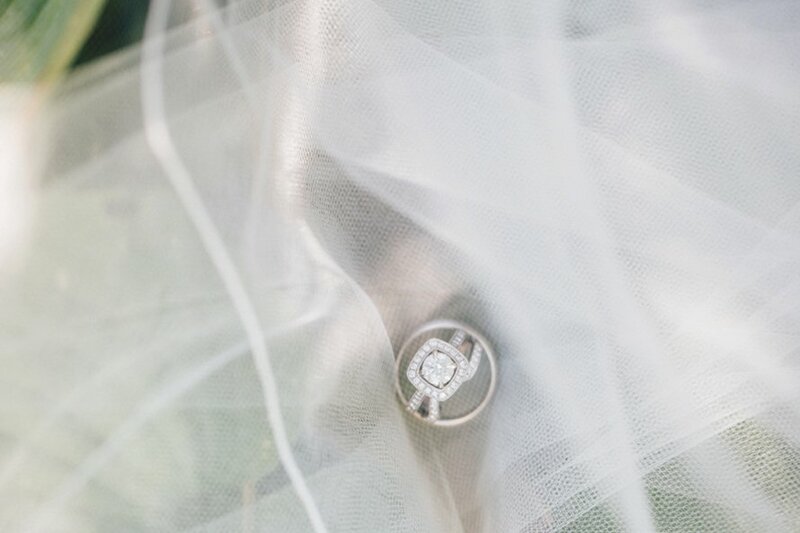 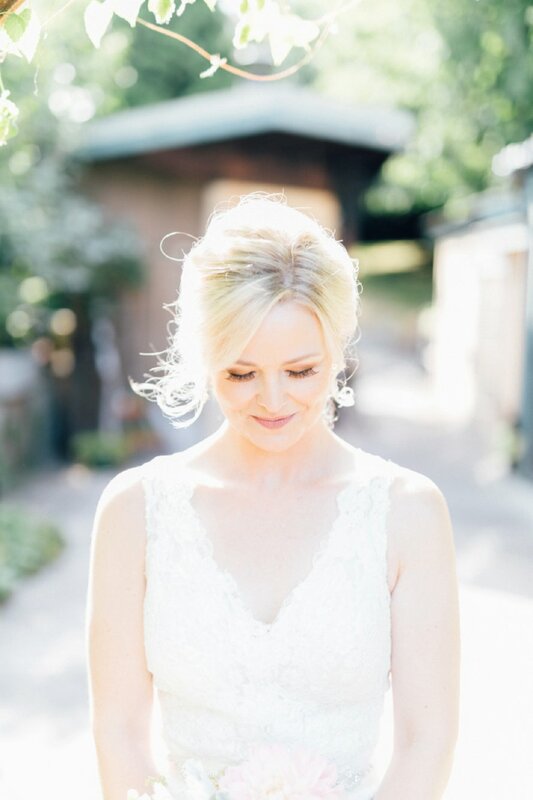 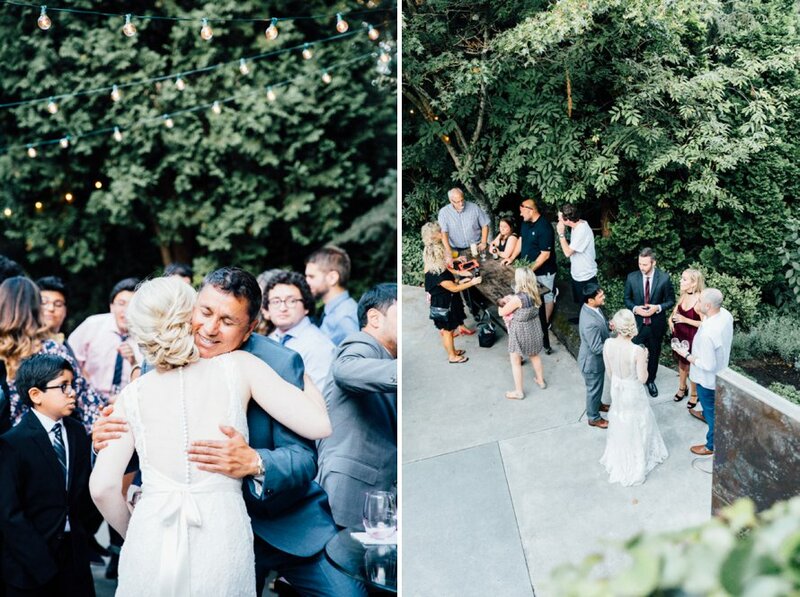 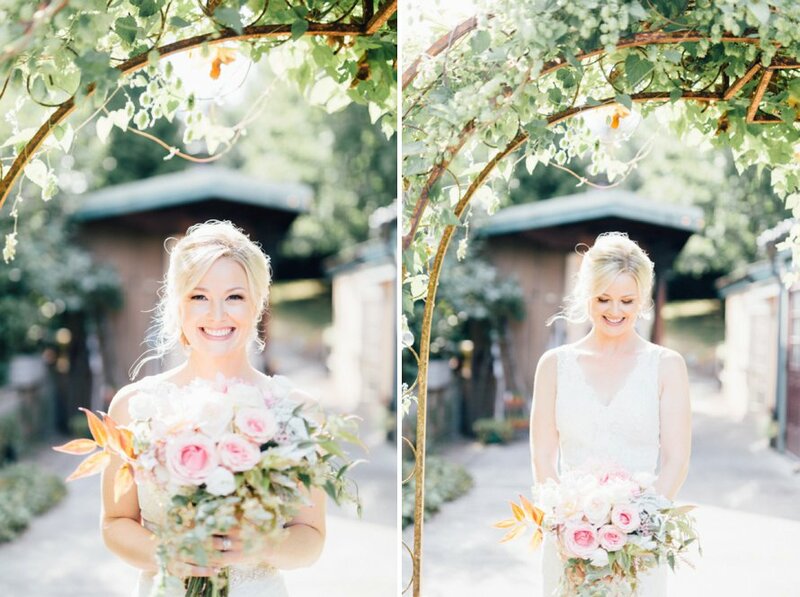 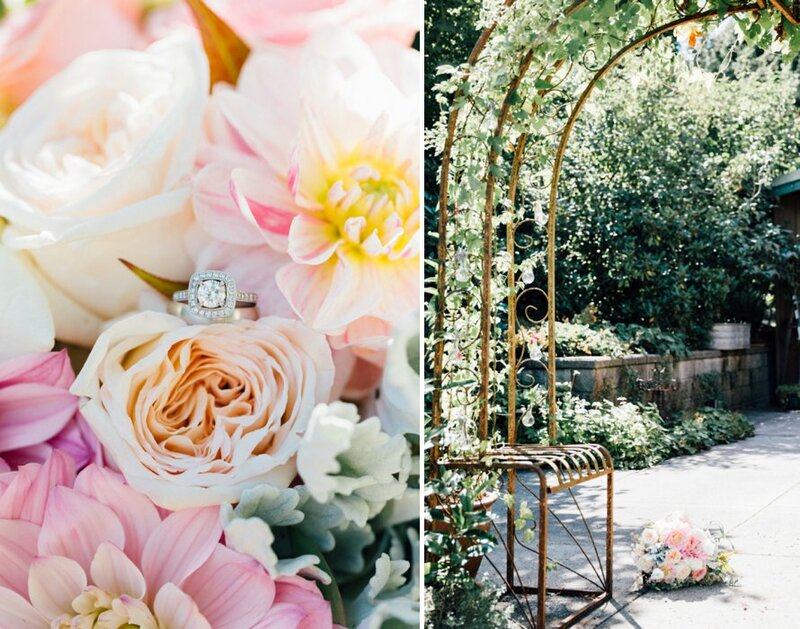 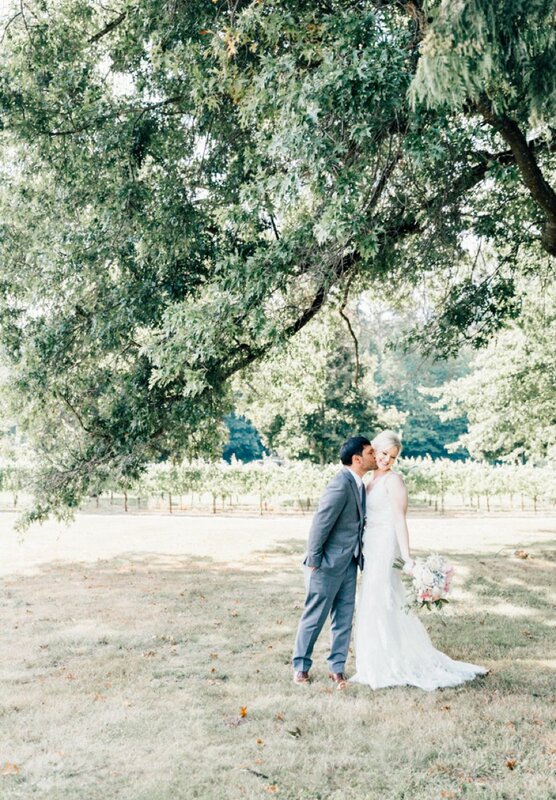 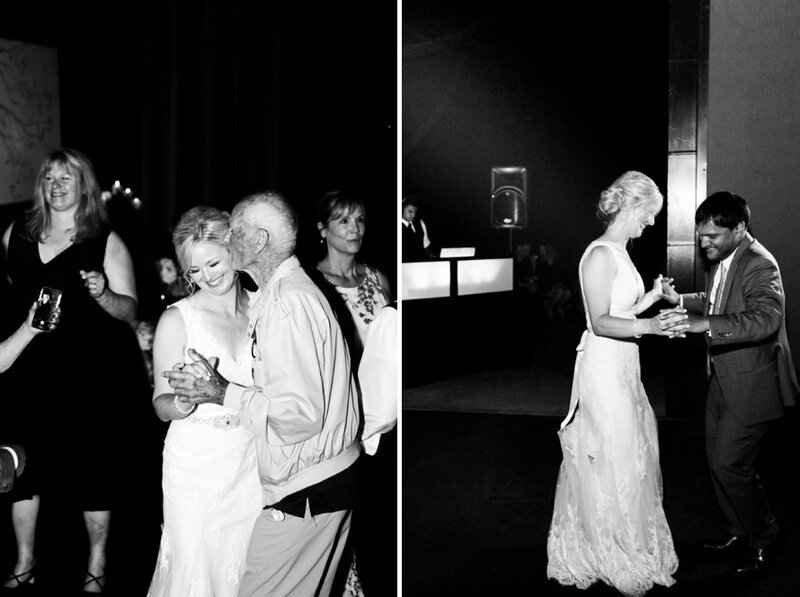 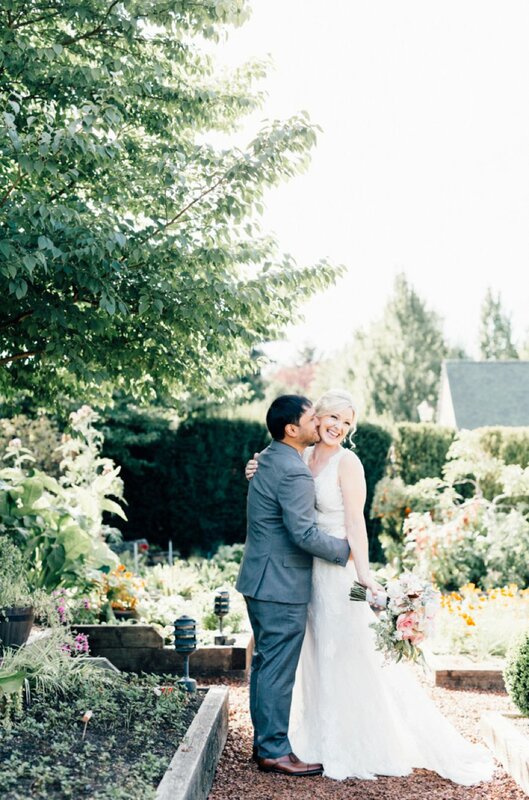 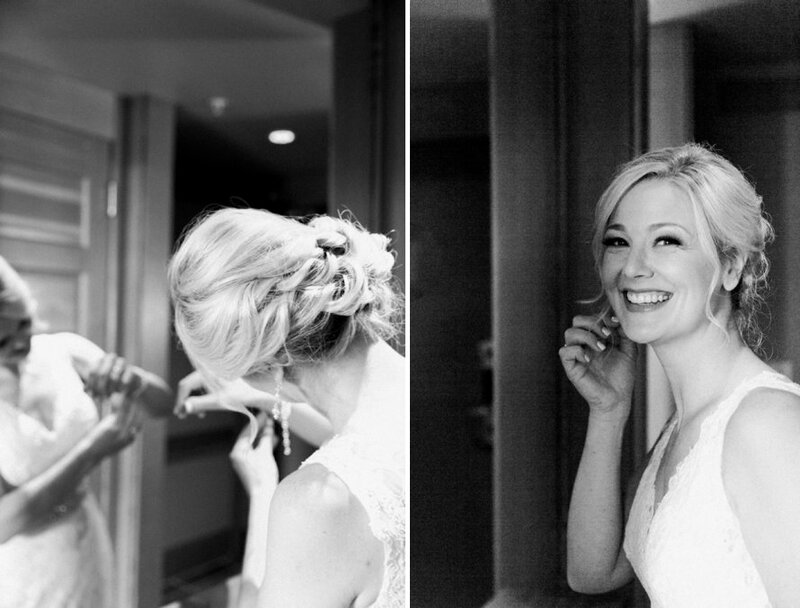 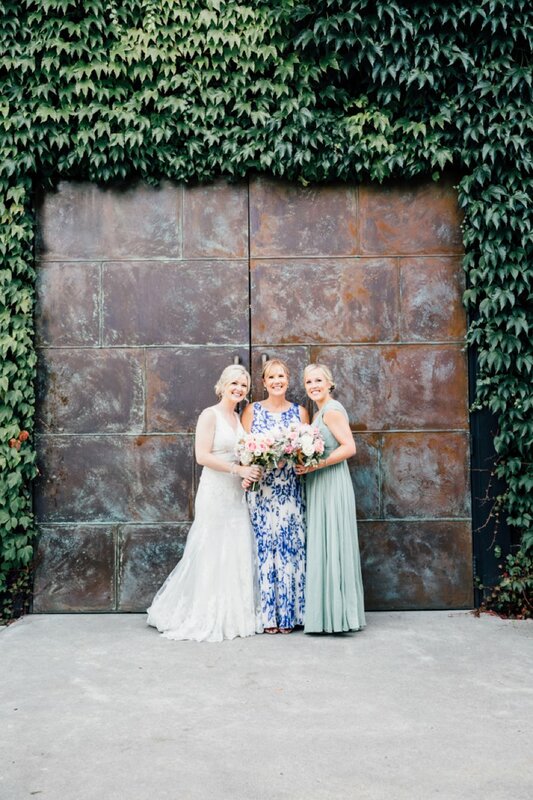 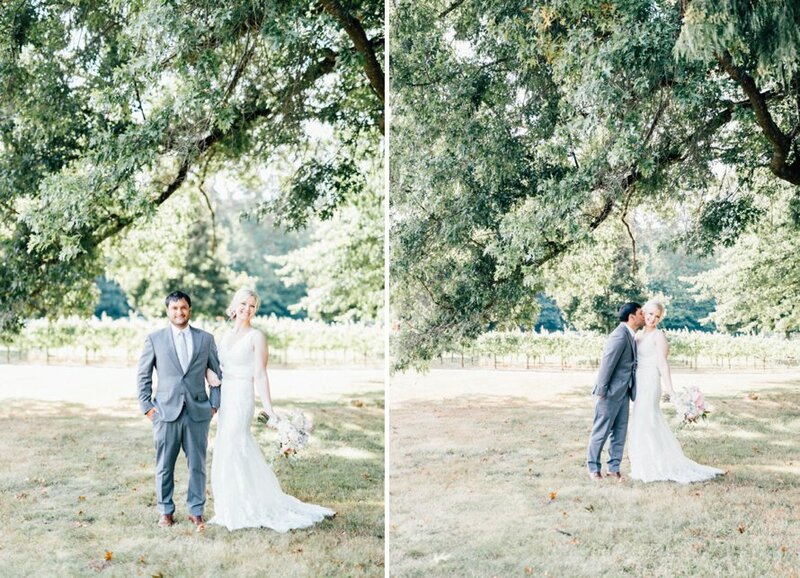 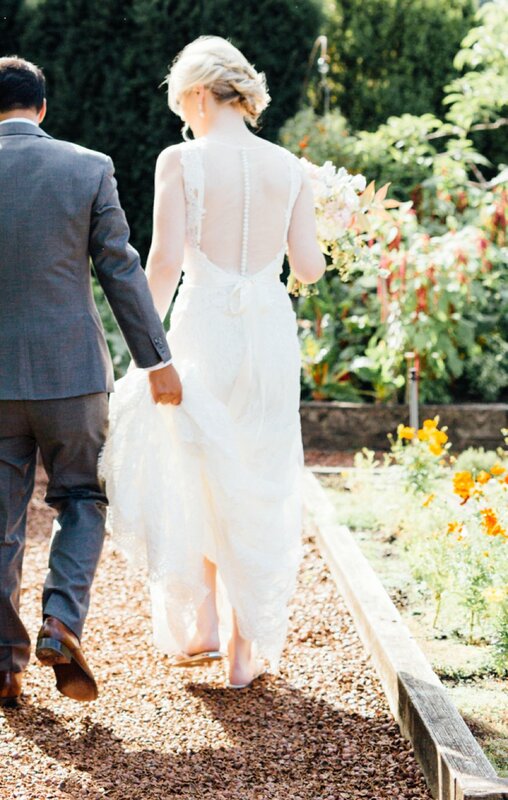 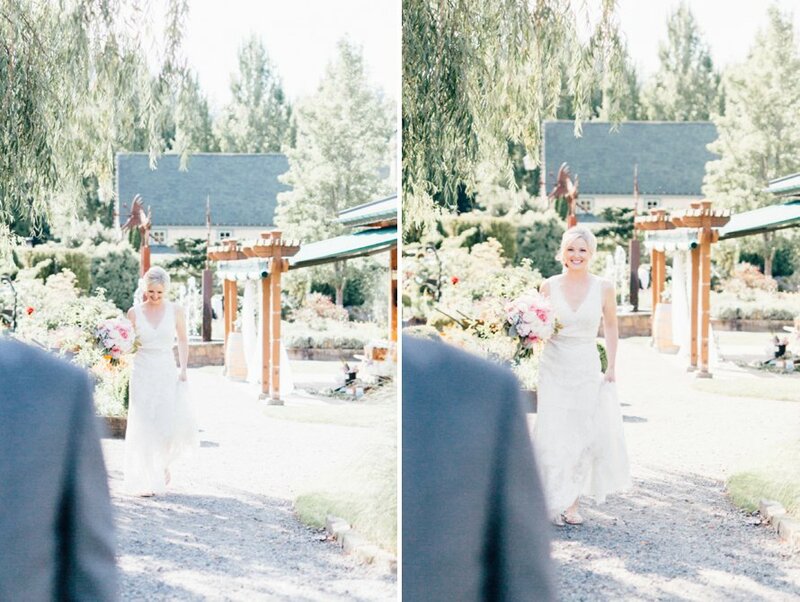 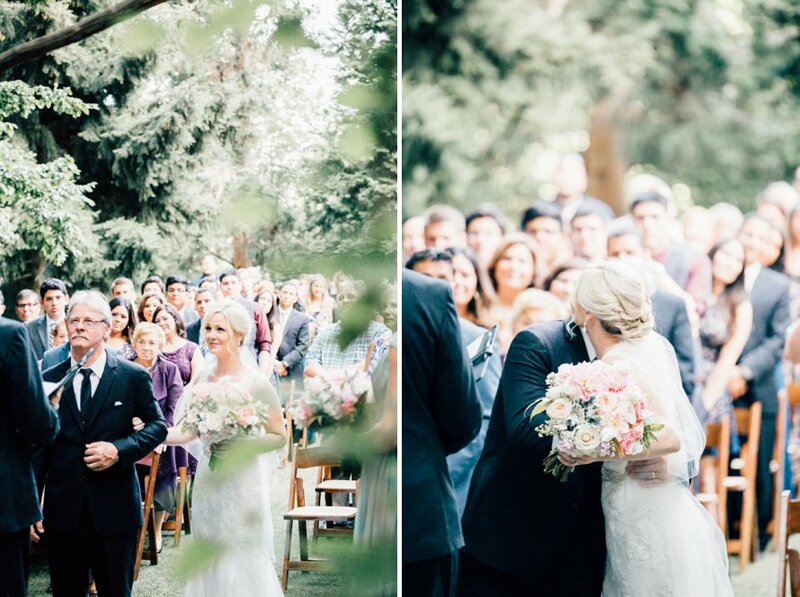 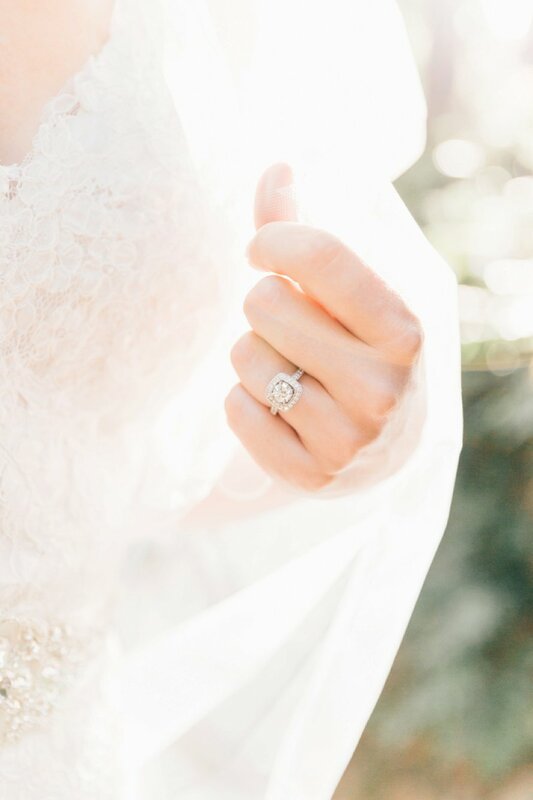 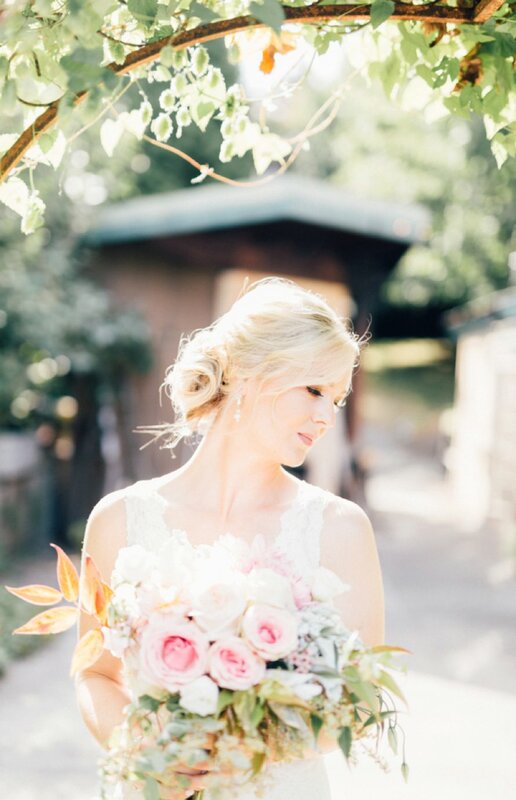 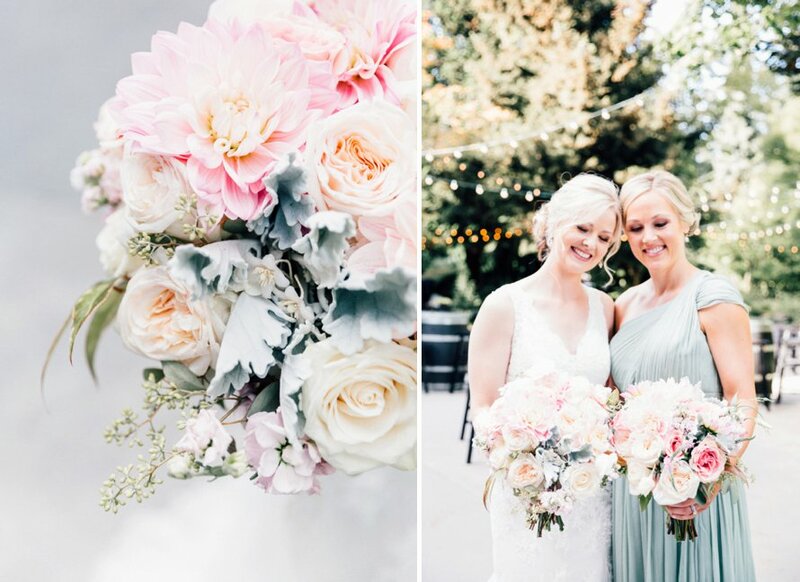 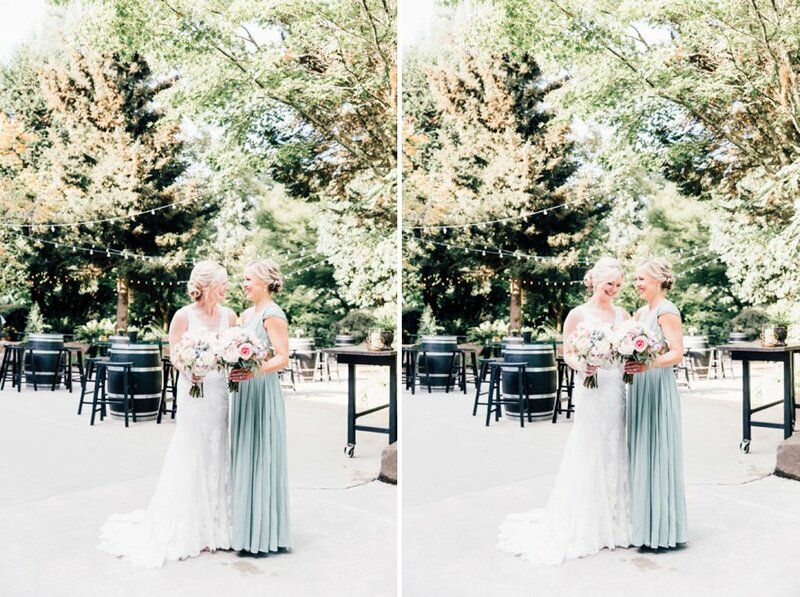 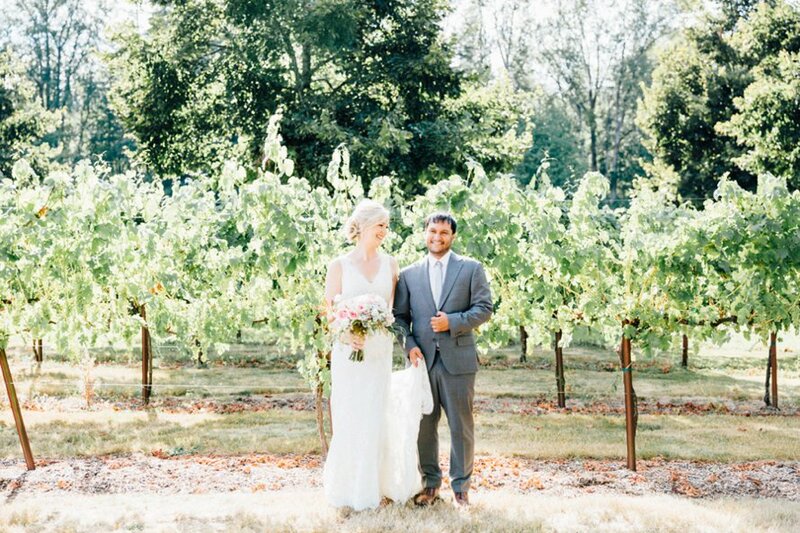 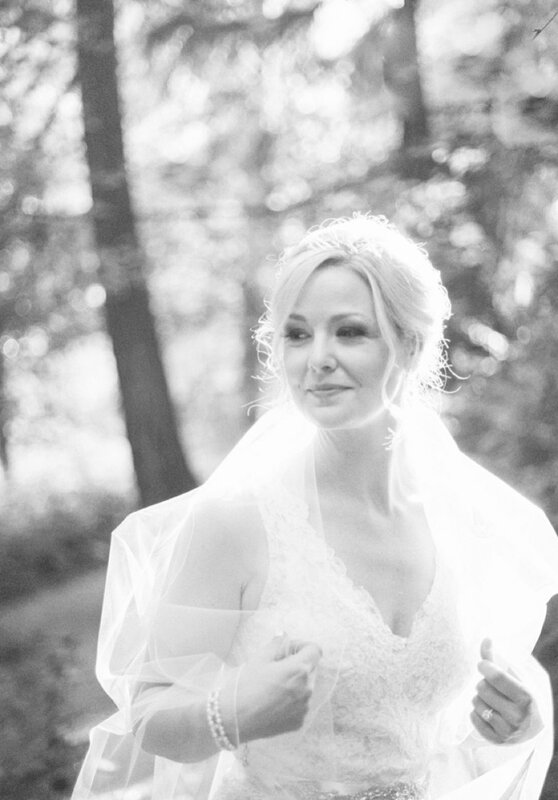 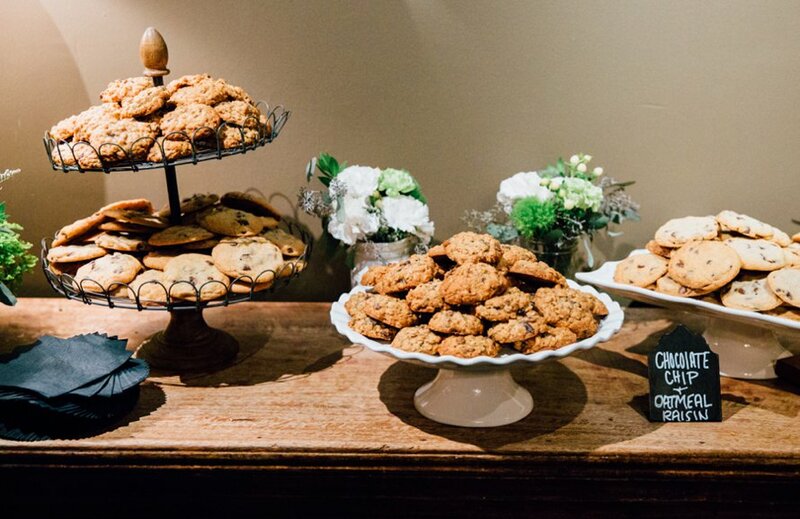 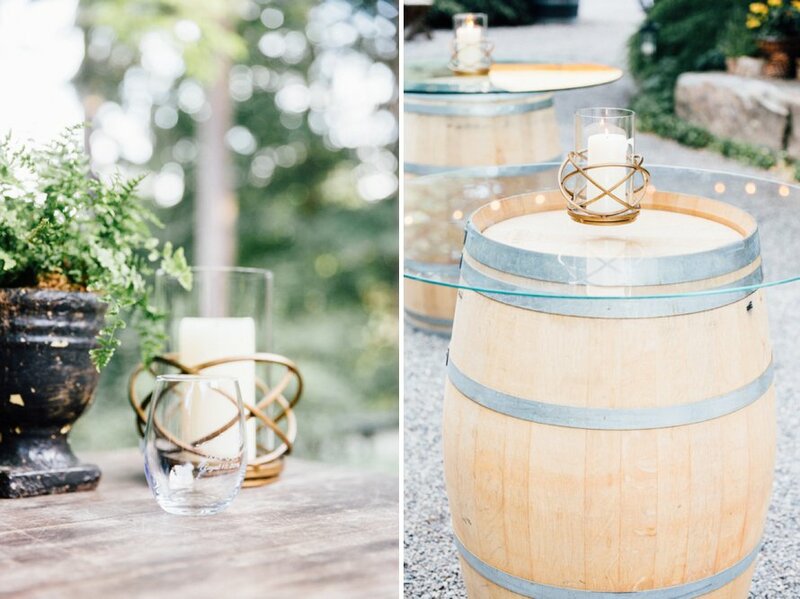 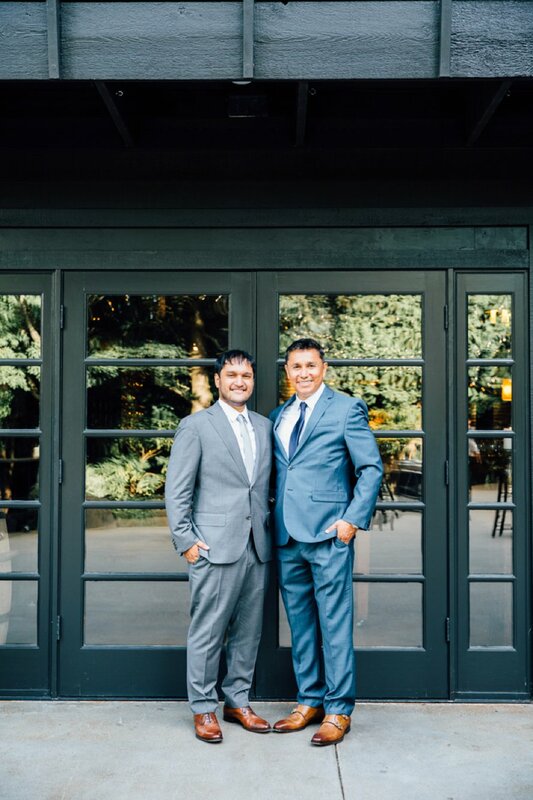 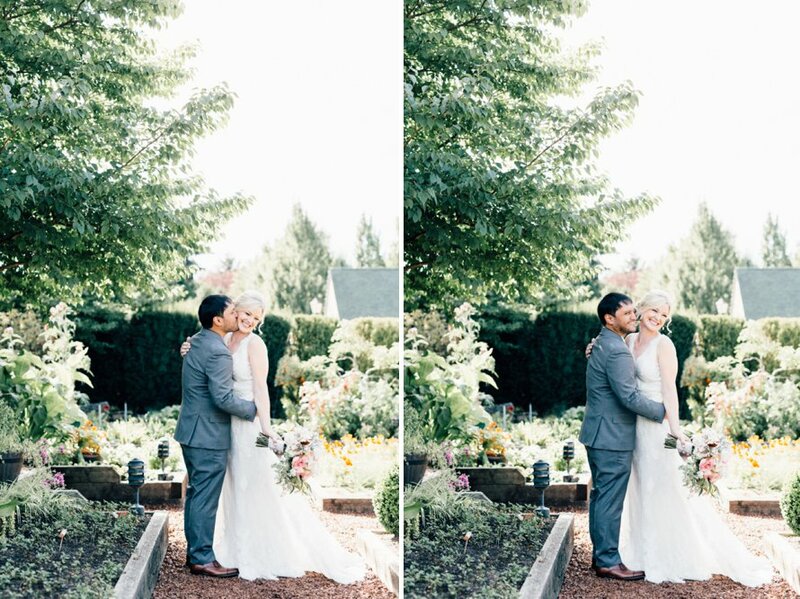 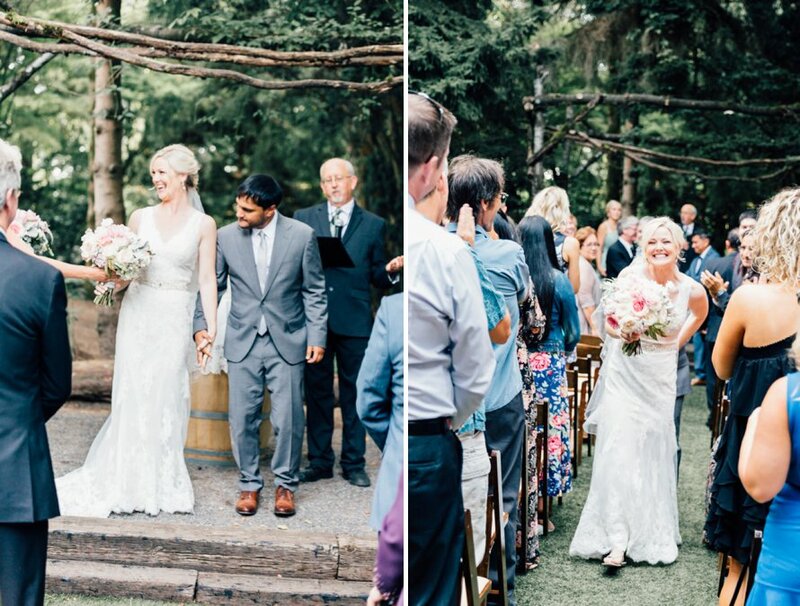 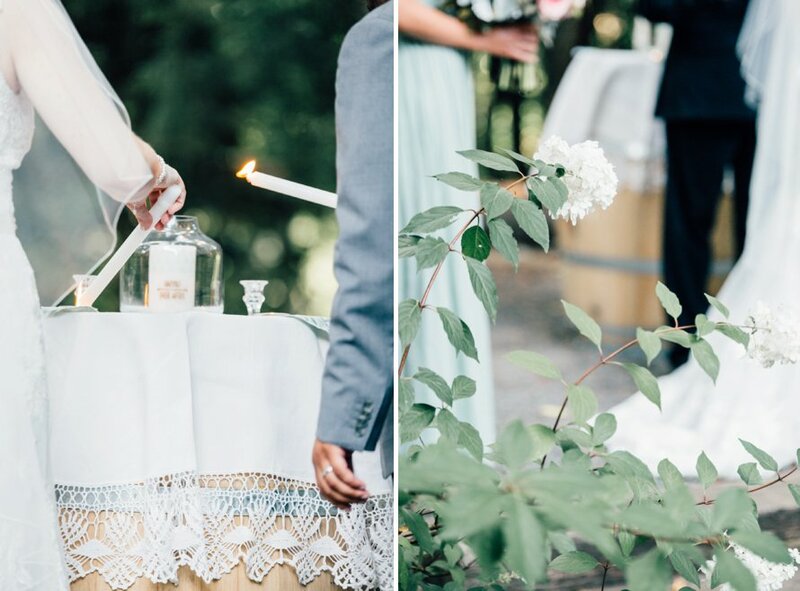 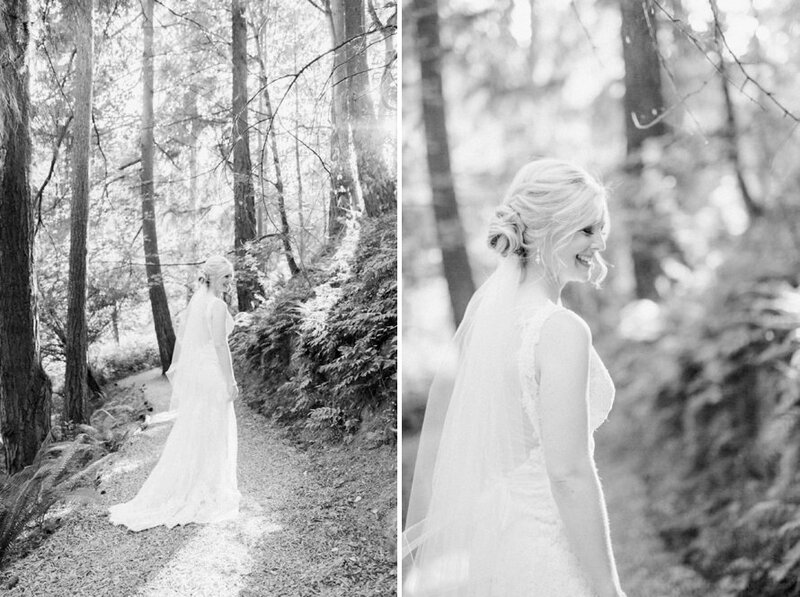 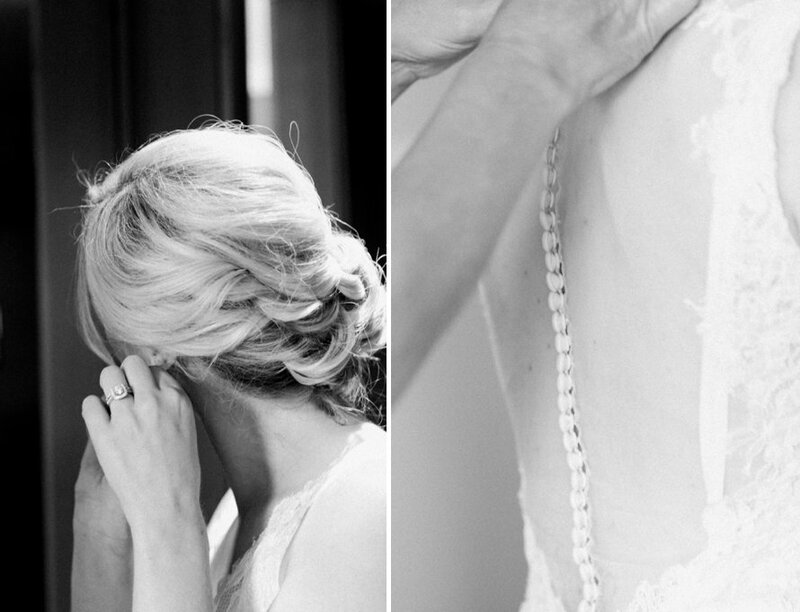 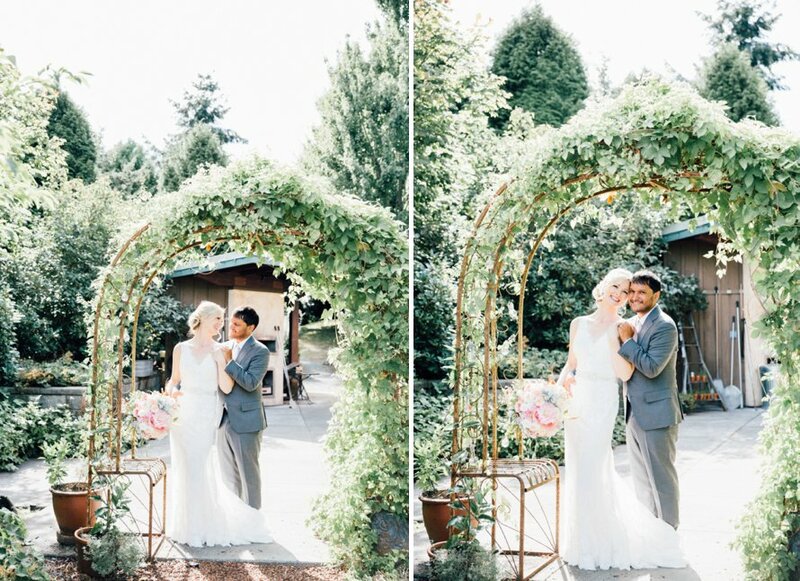 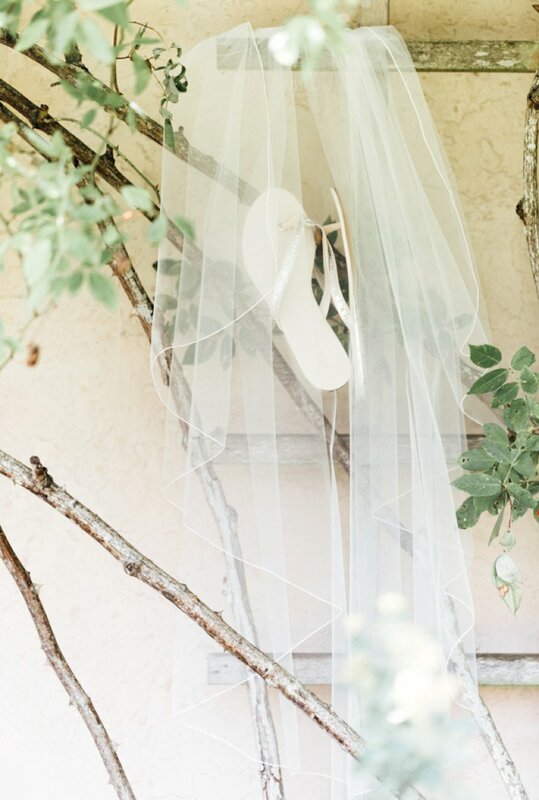 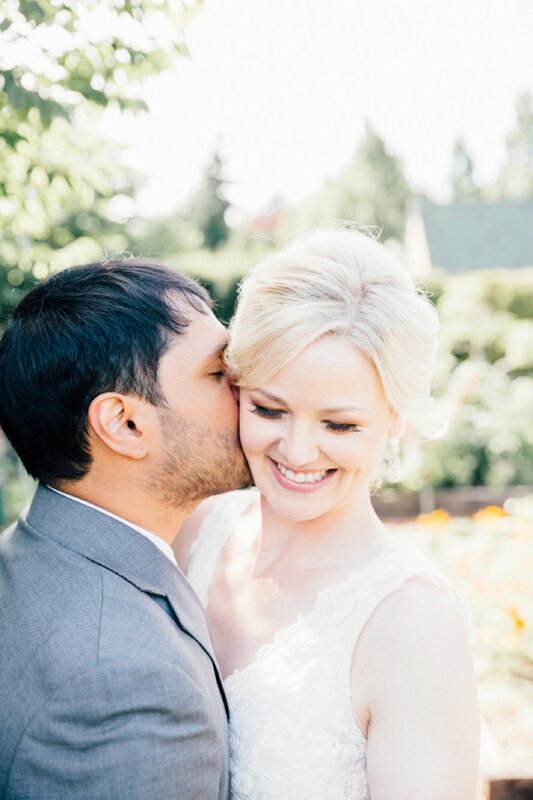 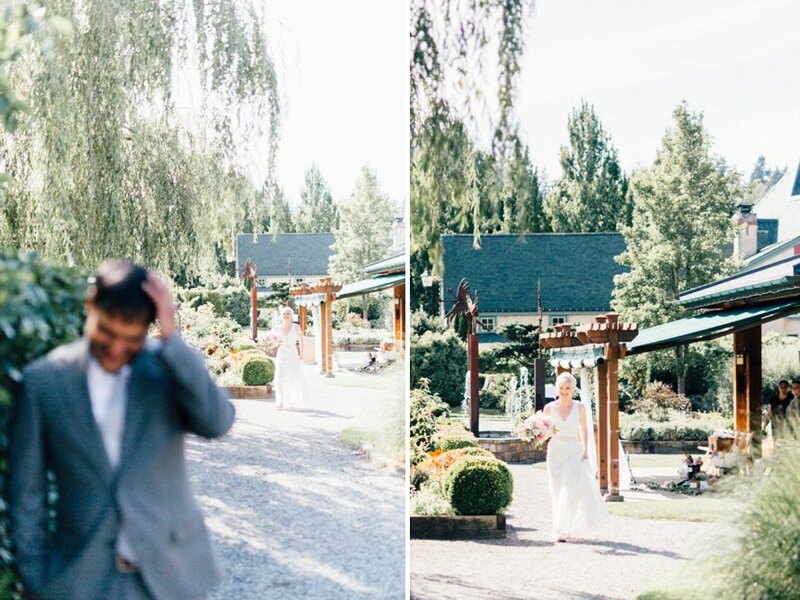 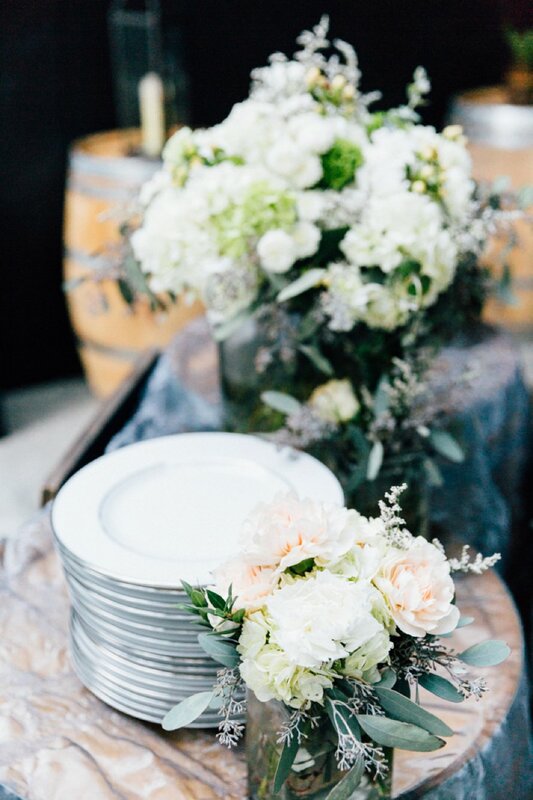 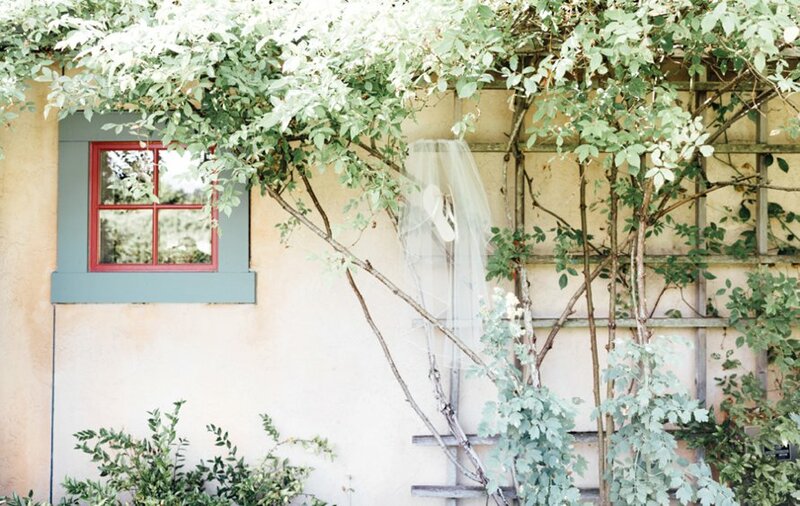 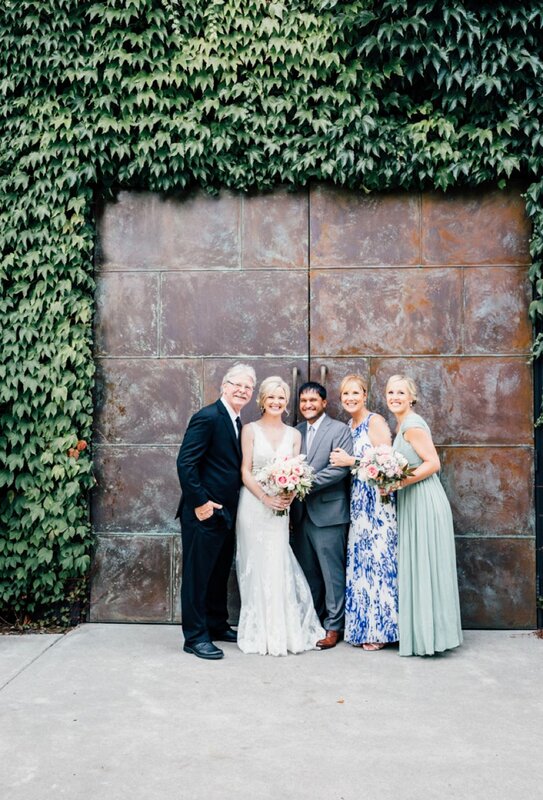 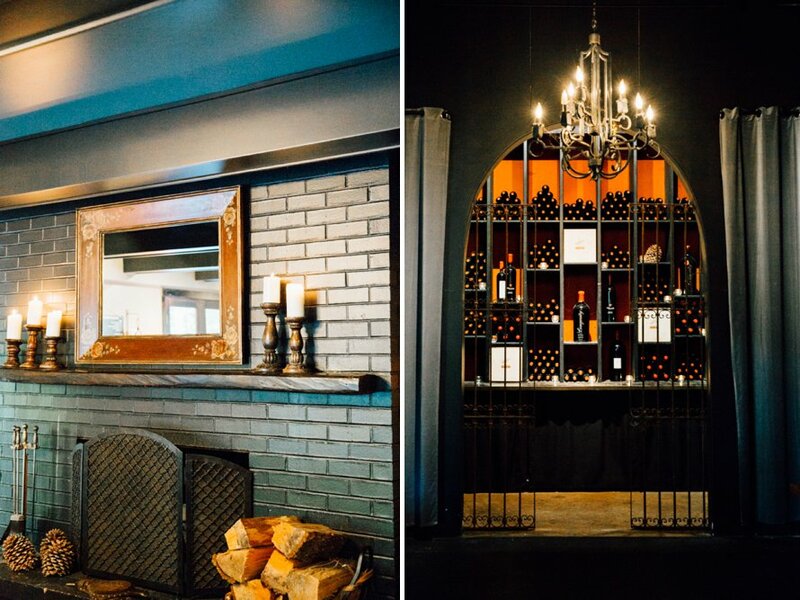 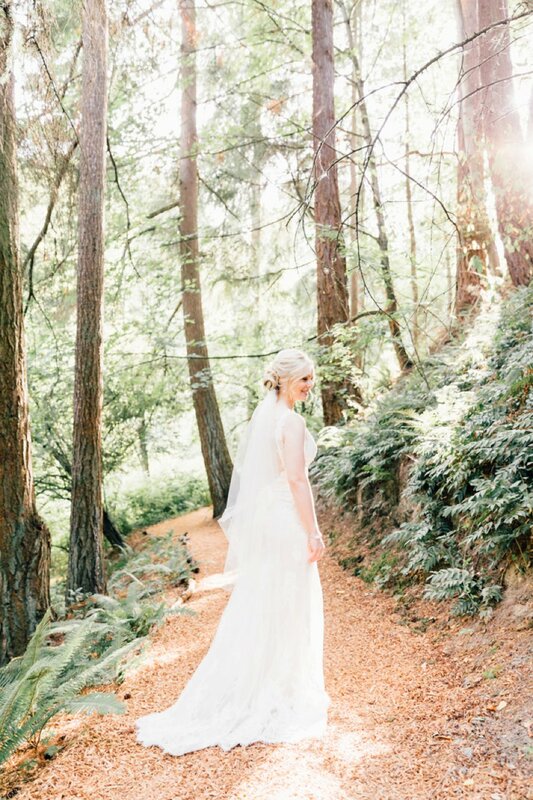 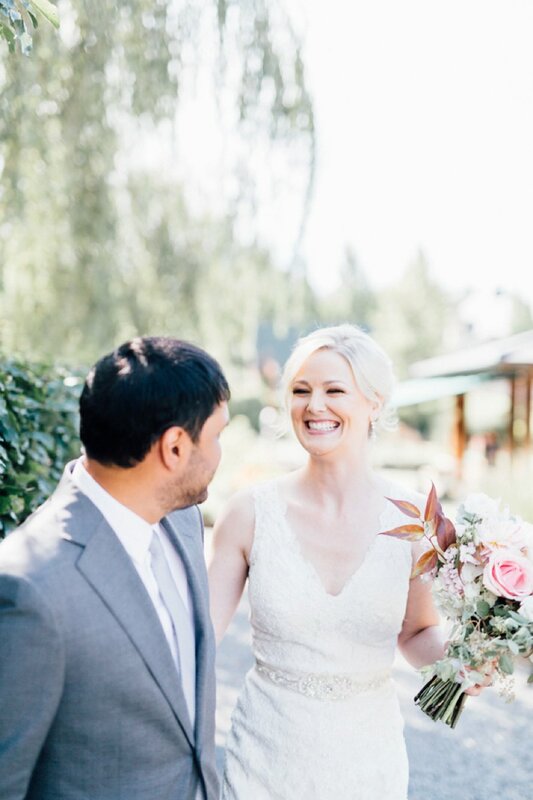 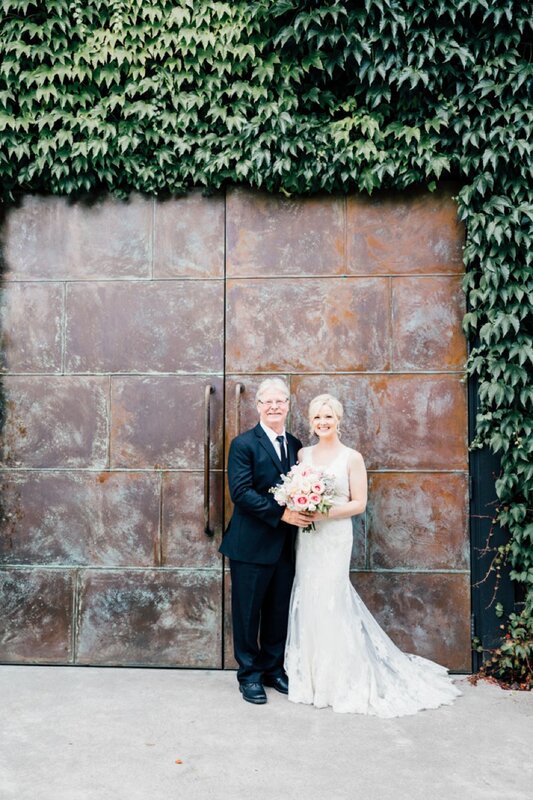 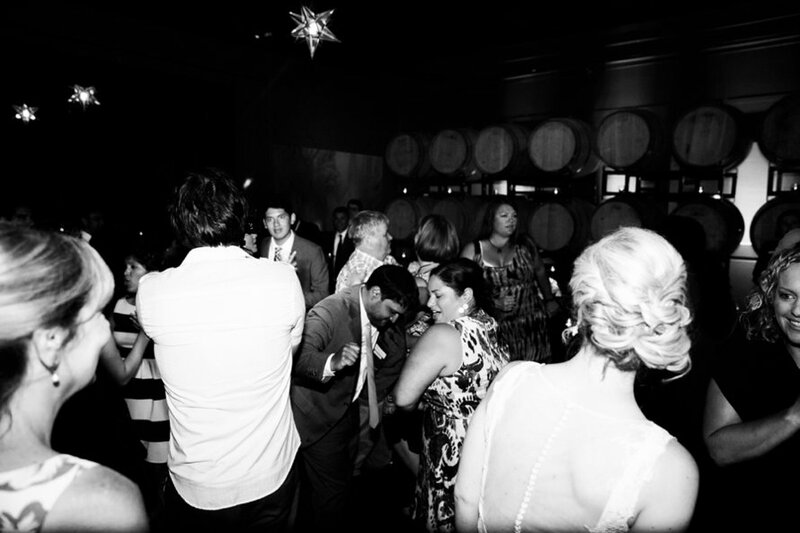 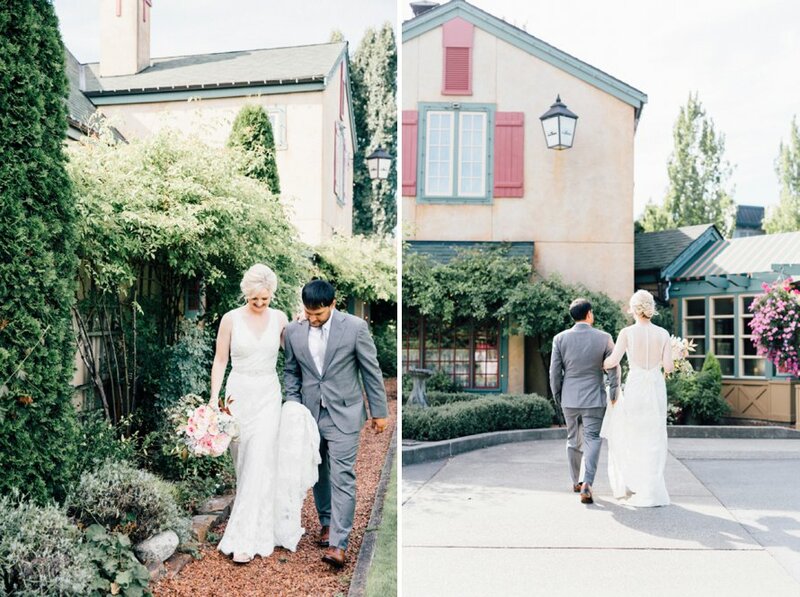 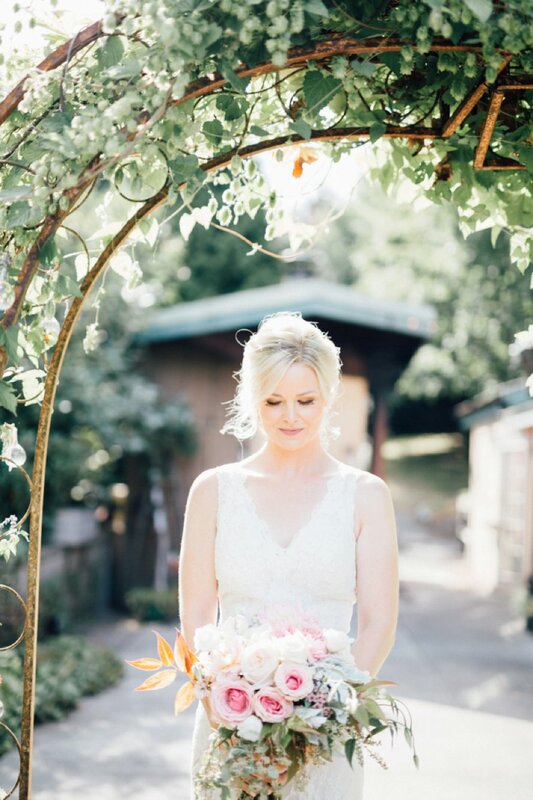 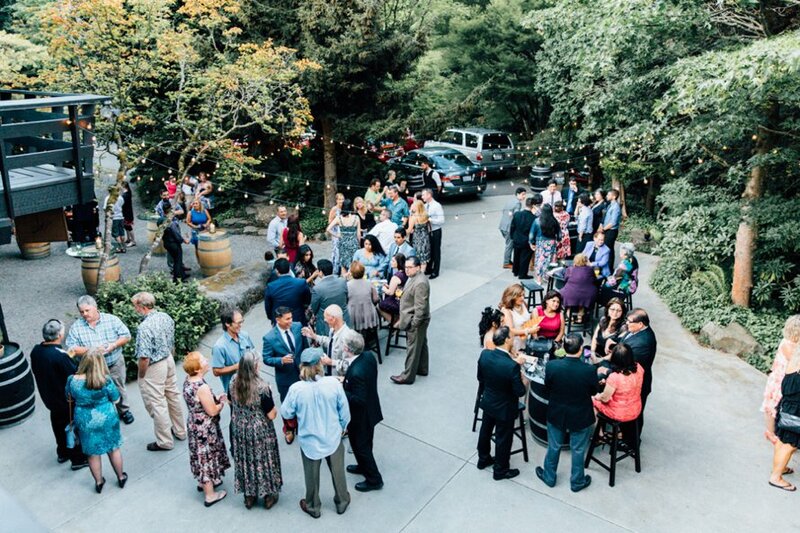 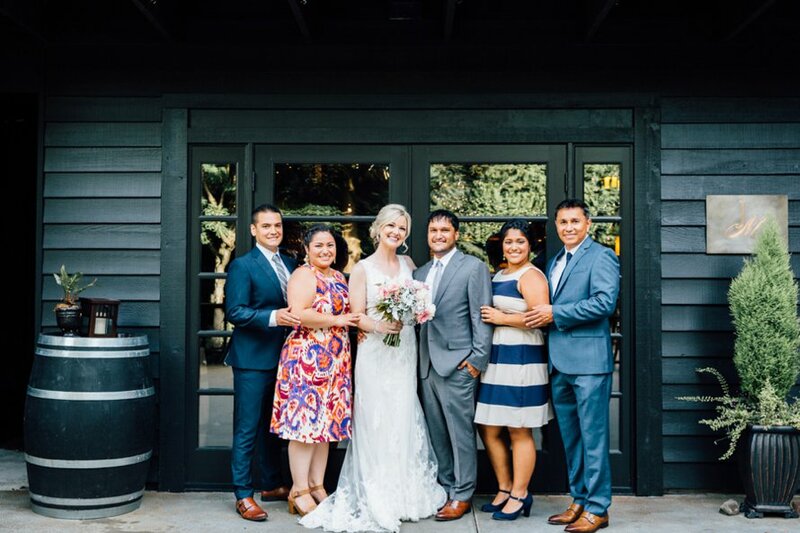 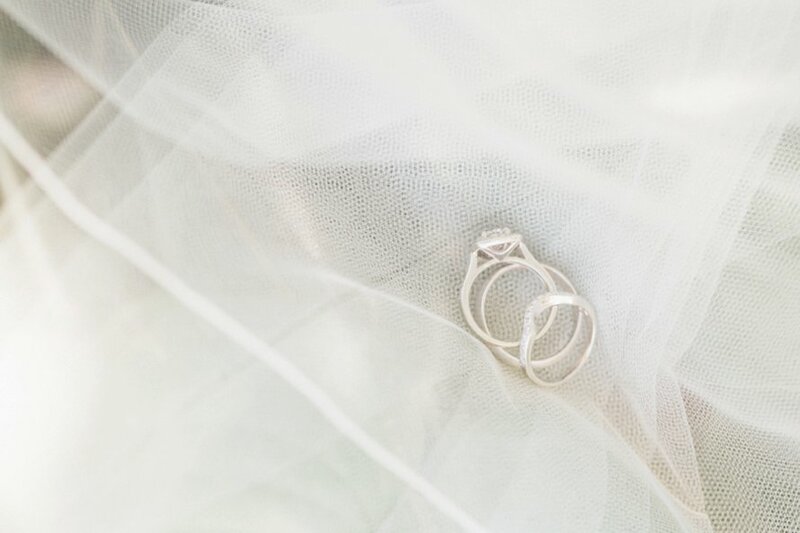 Kari and Ric's day at JM Cellars was the perfect winery wedding. 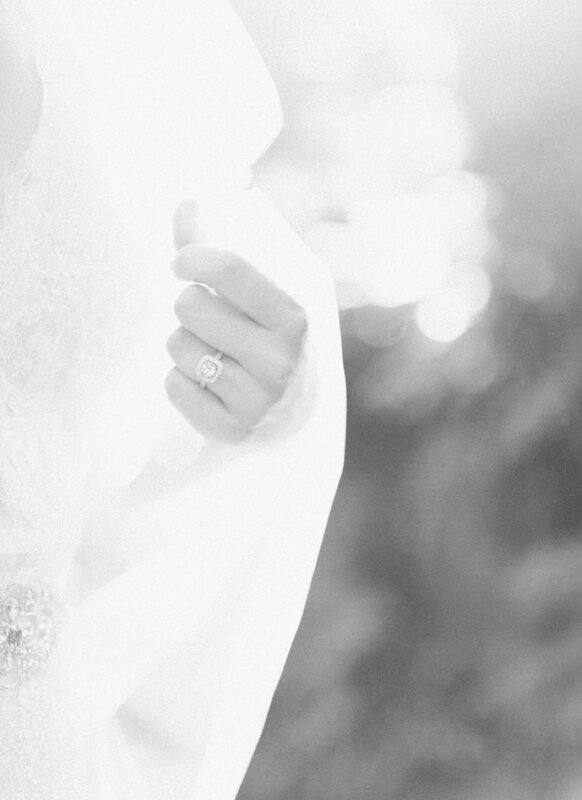 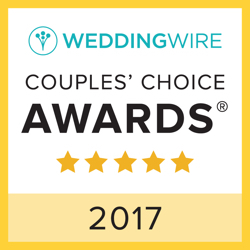 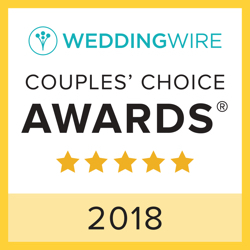 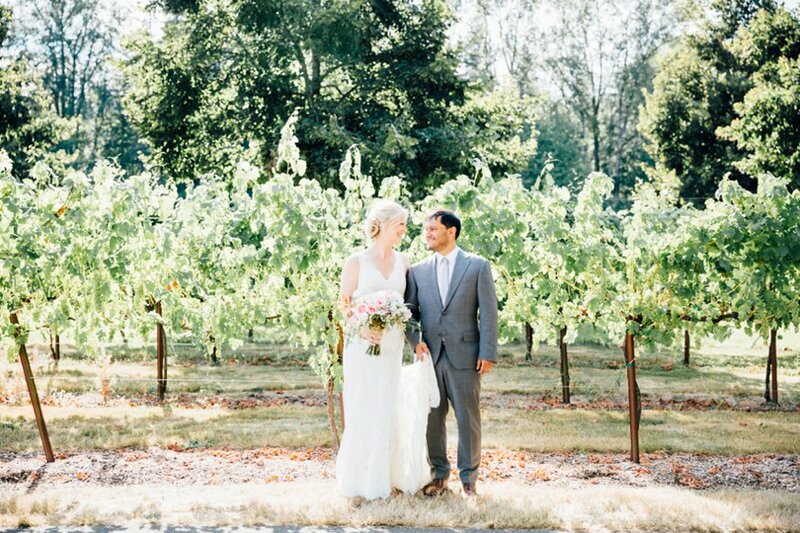 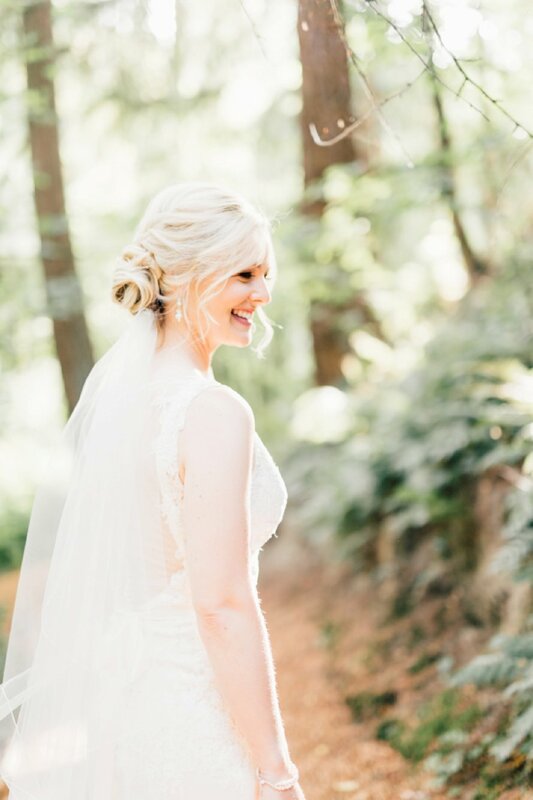 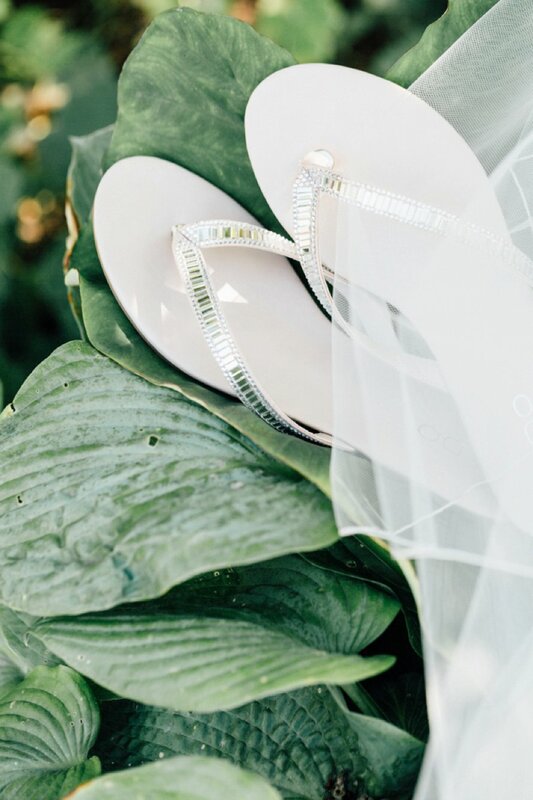 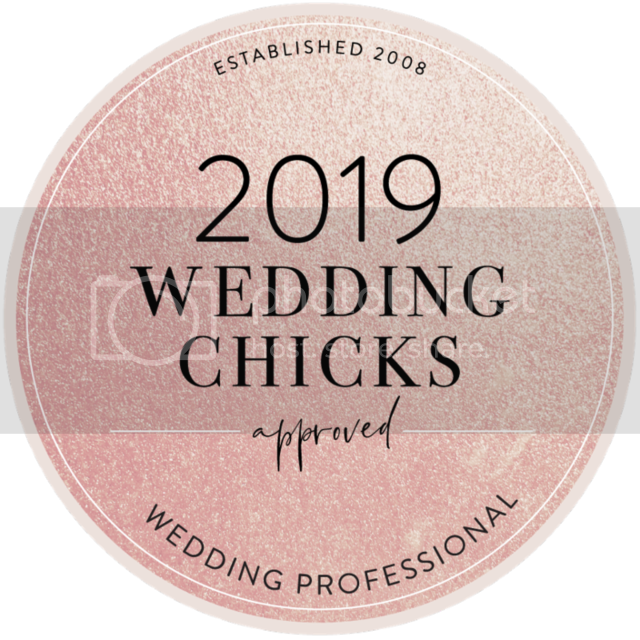 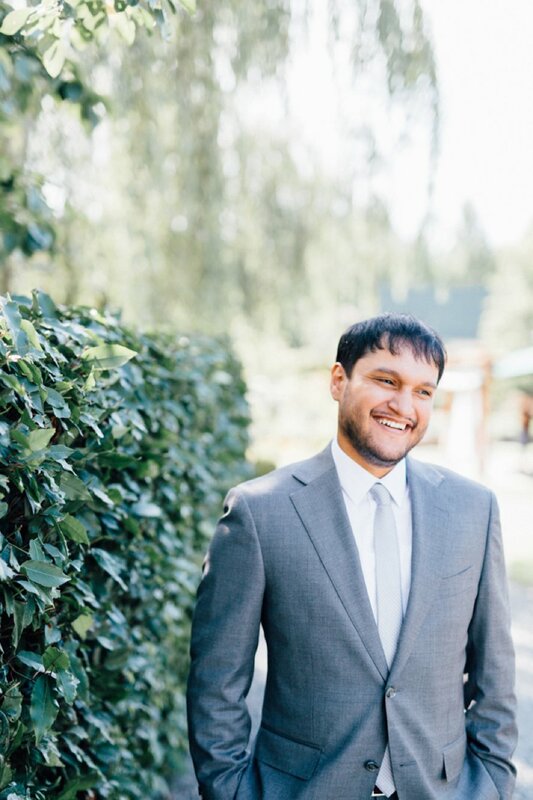 From portraits in those quiet Woodinville vineyard rows to some incredible salsa dancing, I could photograph this wedding over and over! 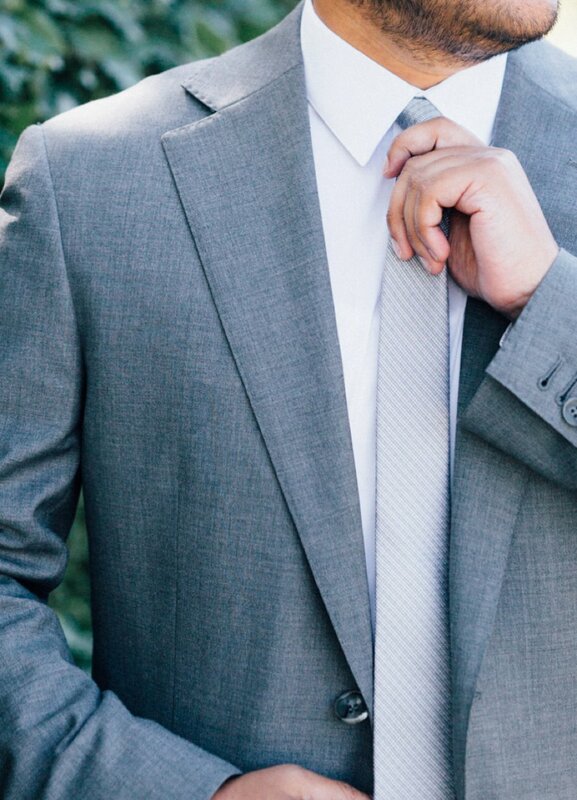 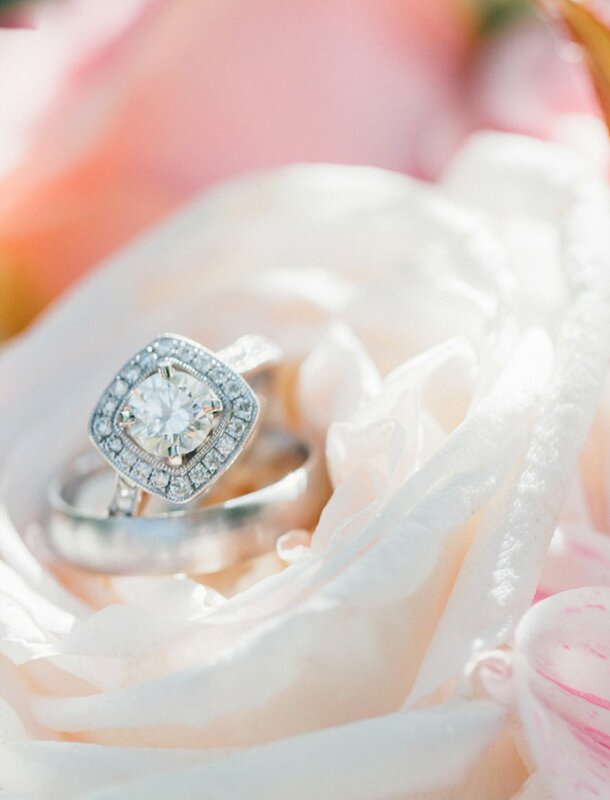 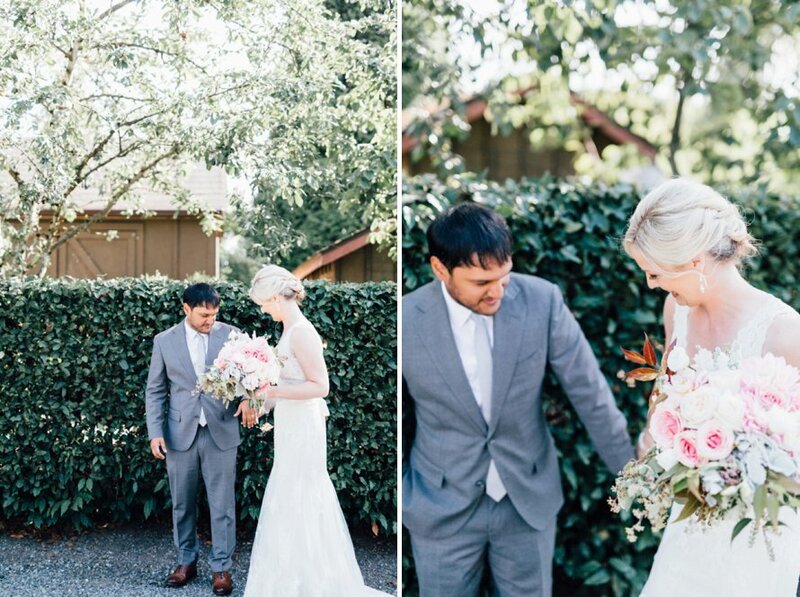 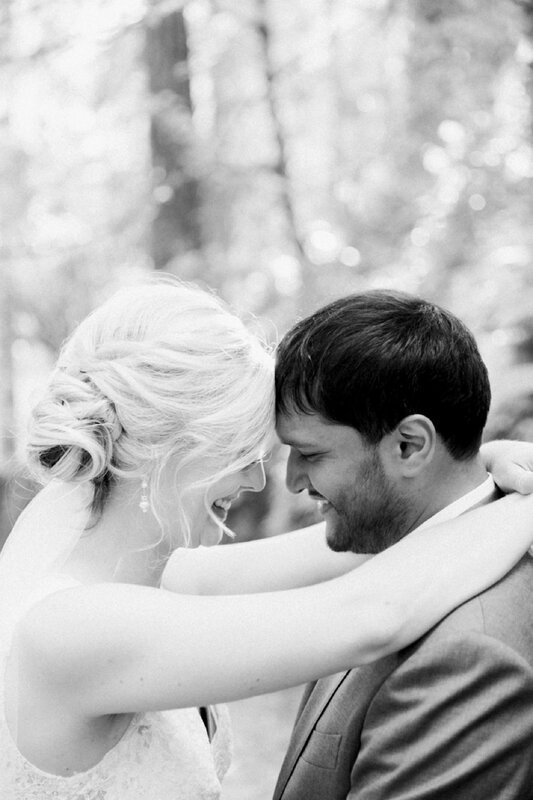 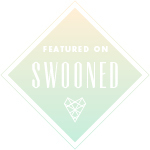 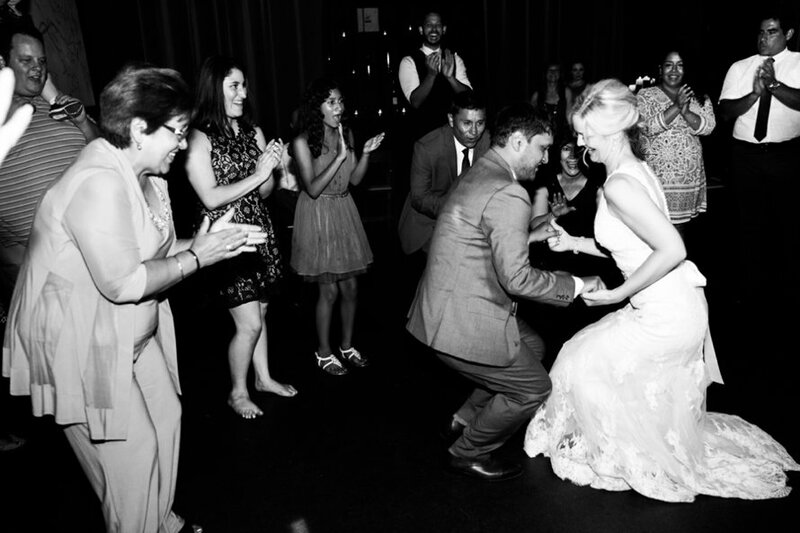 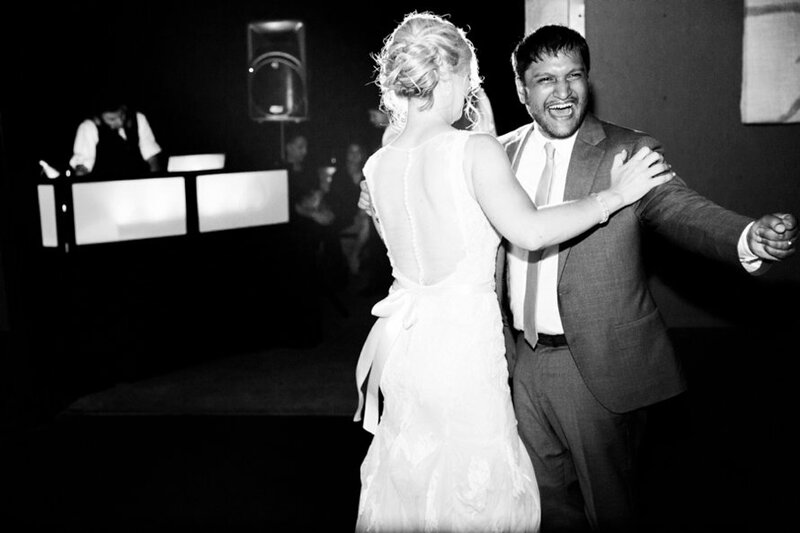 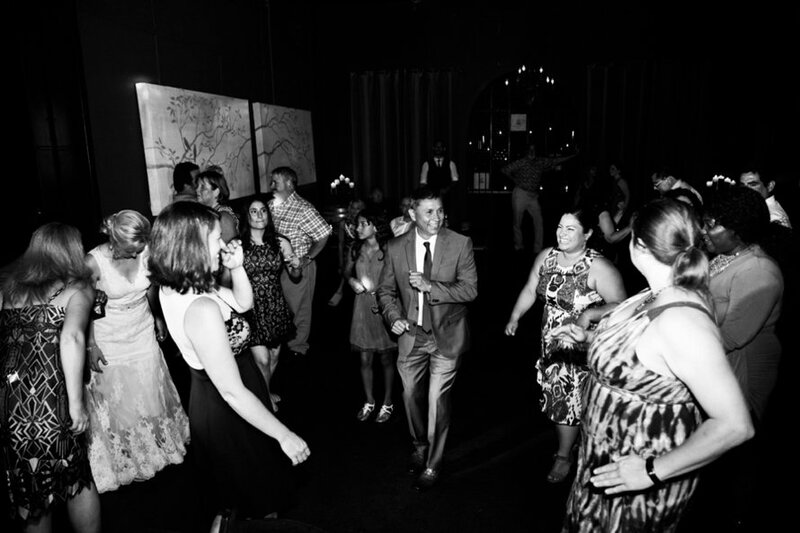 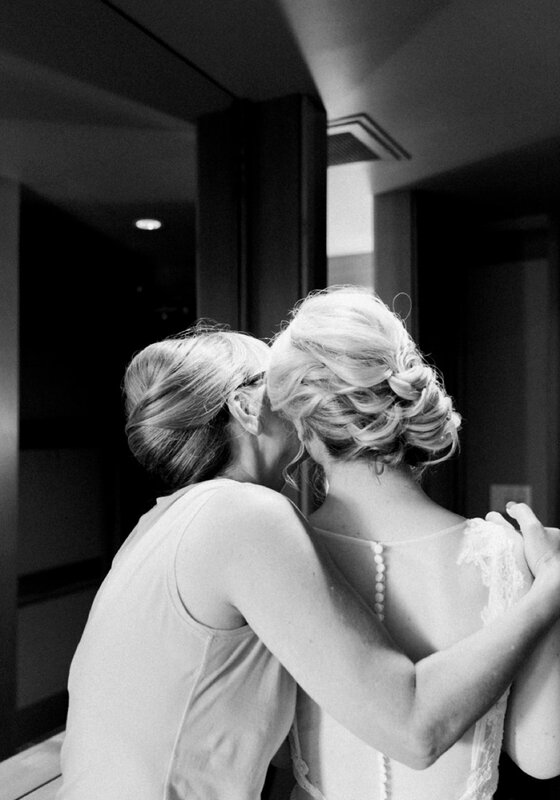 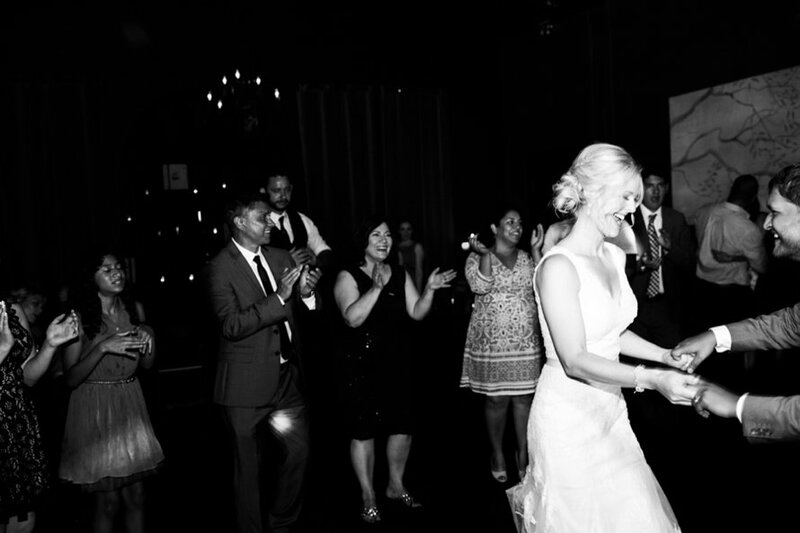 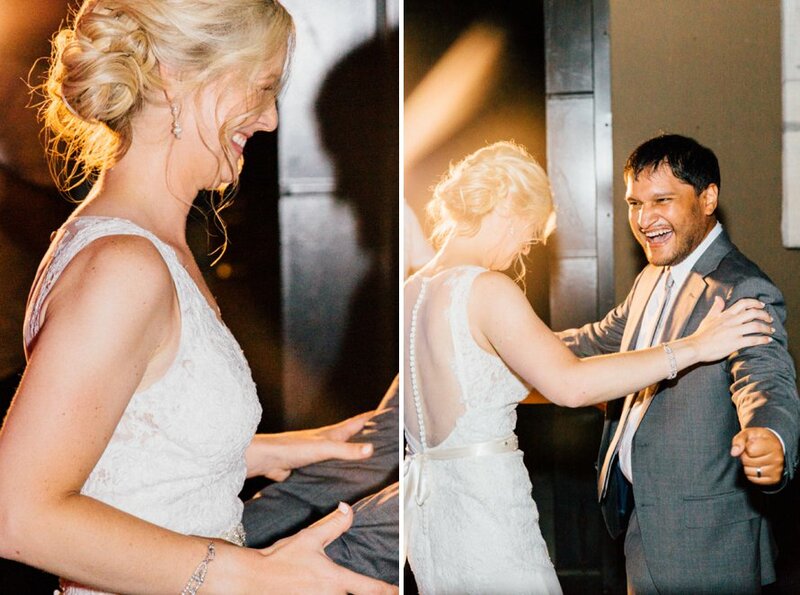 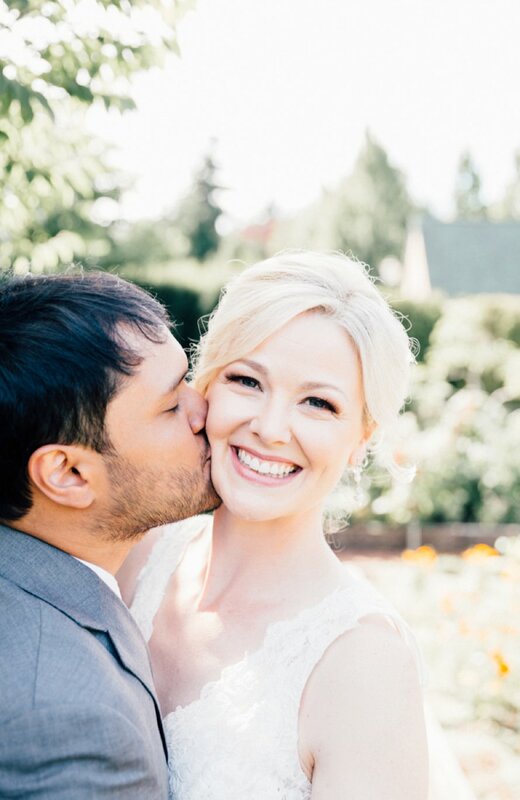 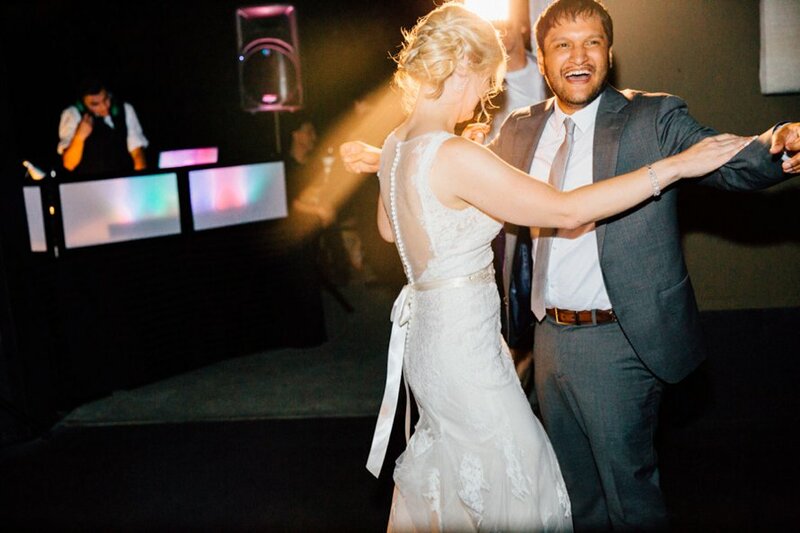 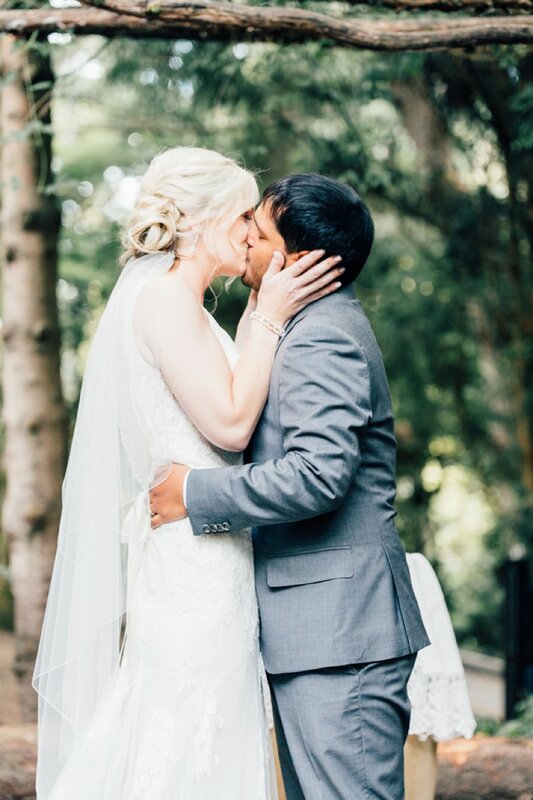 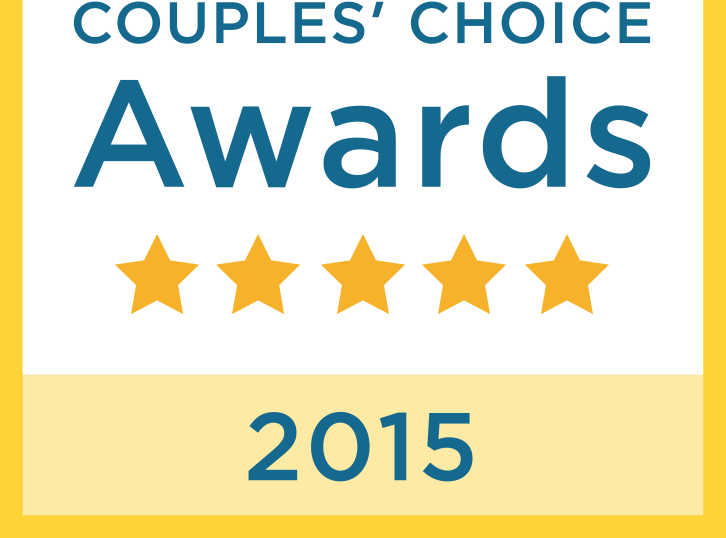 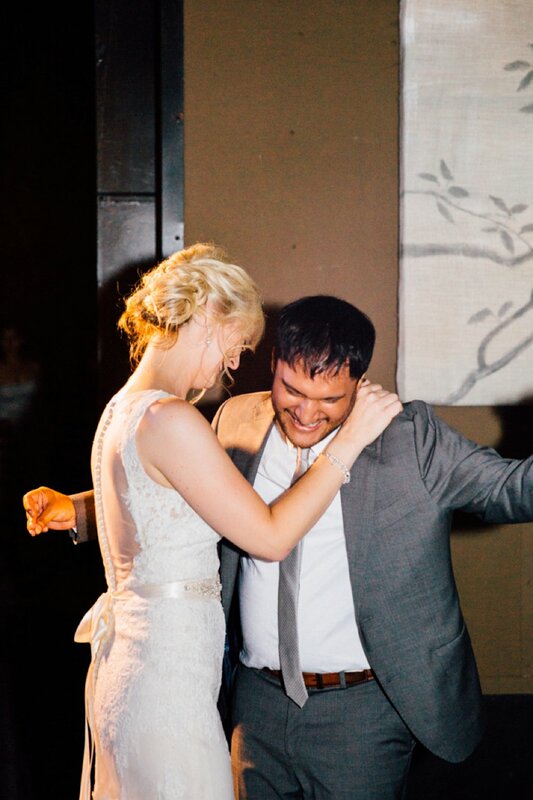 They met in college and quickly realized they'd found their perfect match. 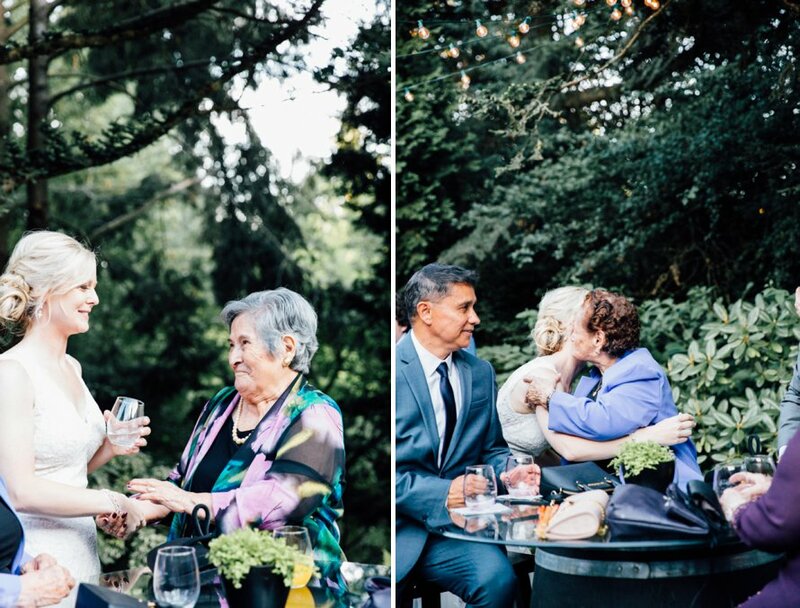 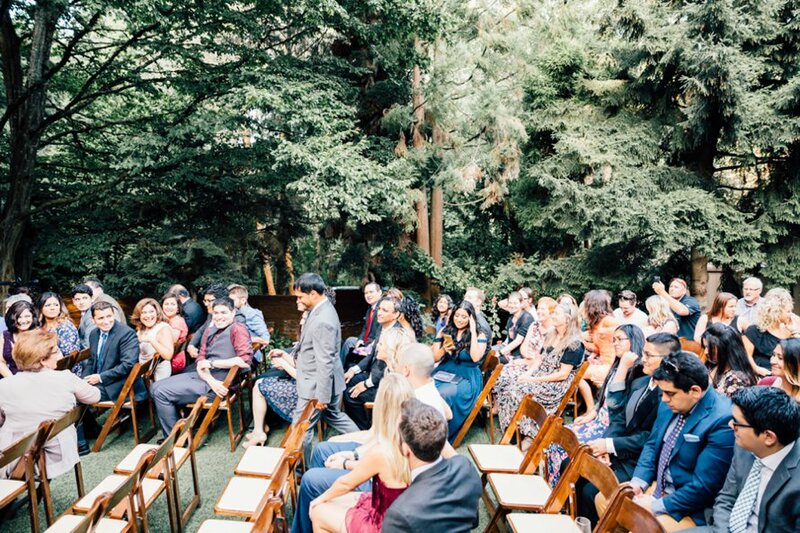 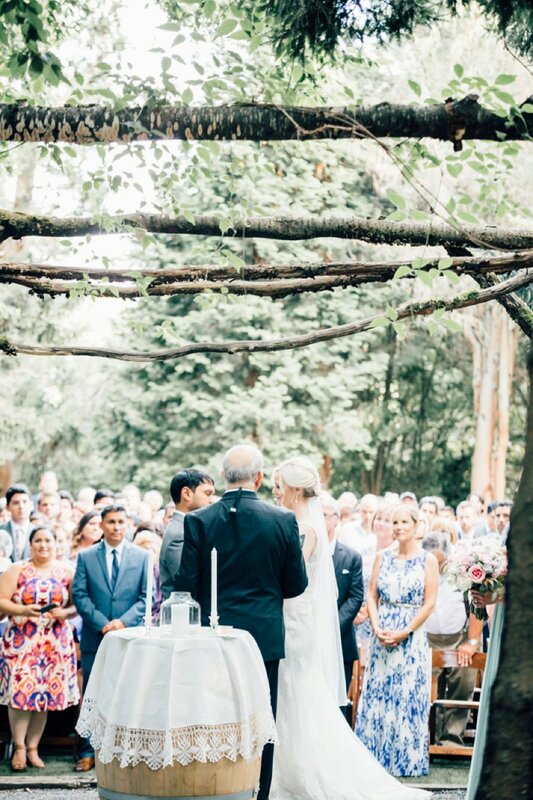 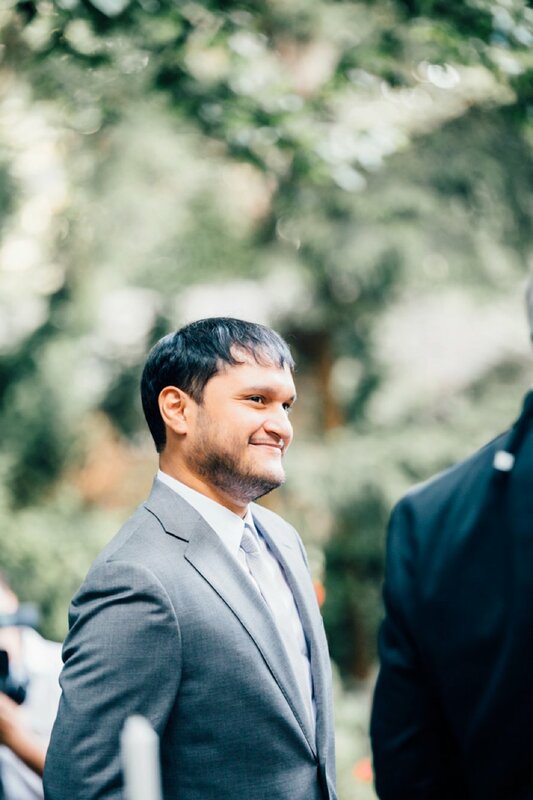 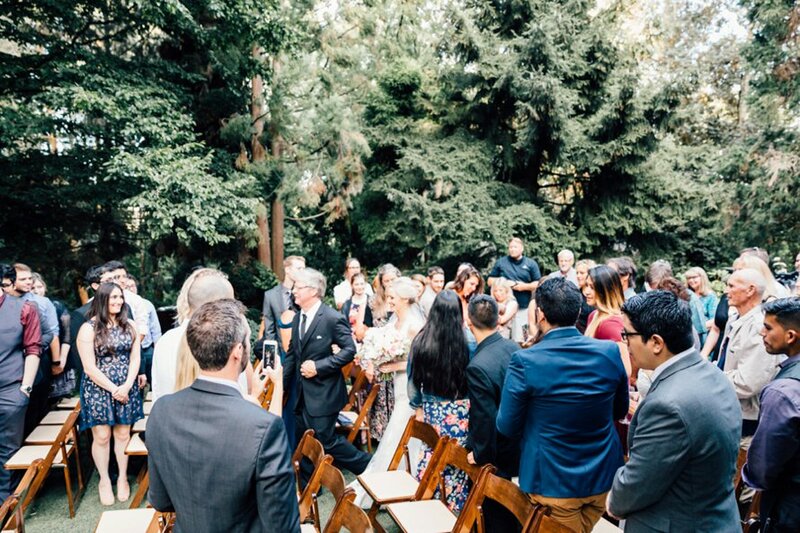 Thirteen years and one dog later, these two exchanged vows in a bilingual ceremony under twinkle lights and trees to among their closest family and friends.